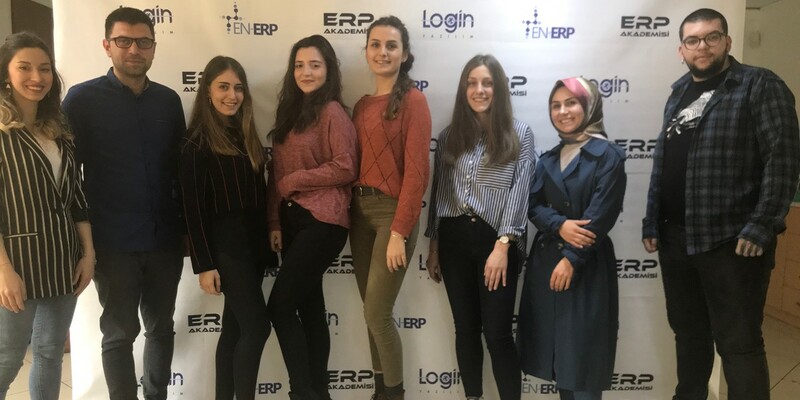 En-ERP® 1 event with the motto of “There will be no industrial engineering students left who graduate before seeing ERP software” was held on 16th February, Thursday under the organization of Betül Moran, a representative of Industrial Engineering Platform within Üsküdar University Industry and Leadership Club and student of Industrial and Systems Engineering at Üsküdar University. 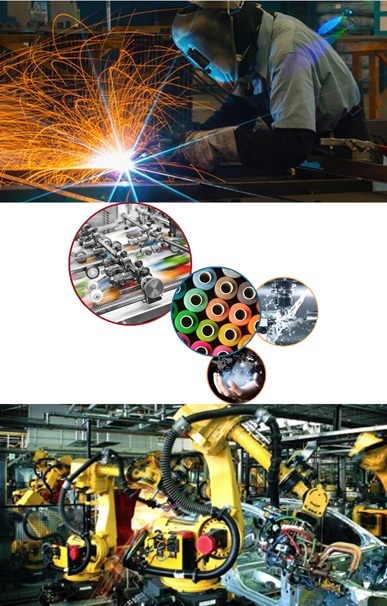 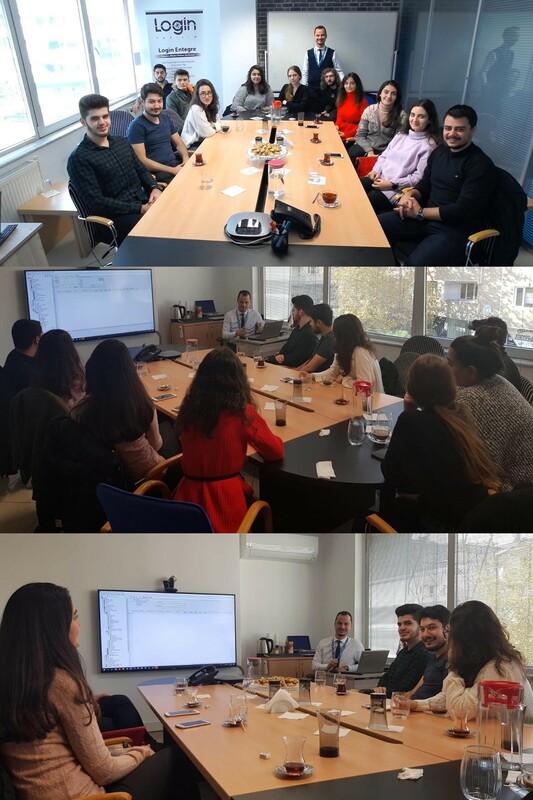 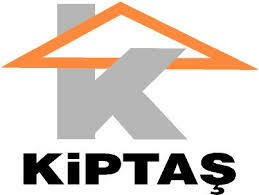 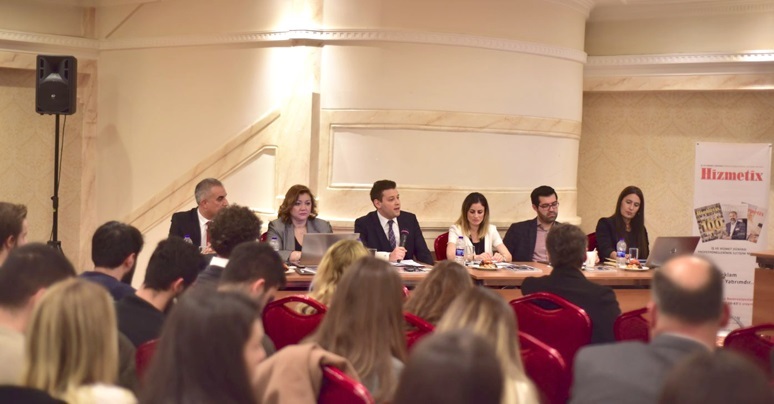 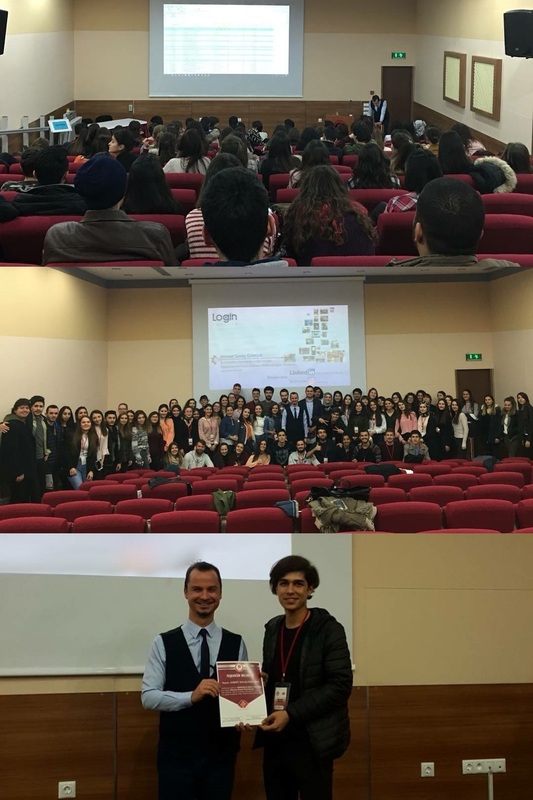 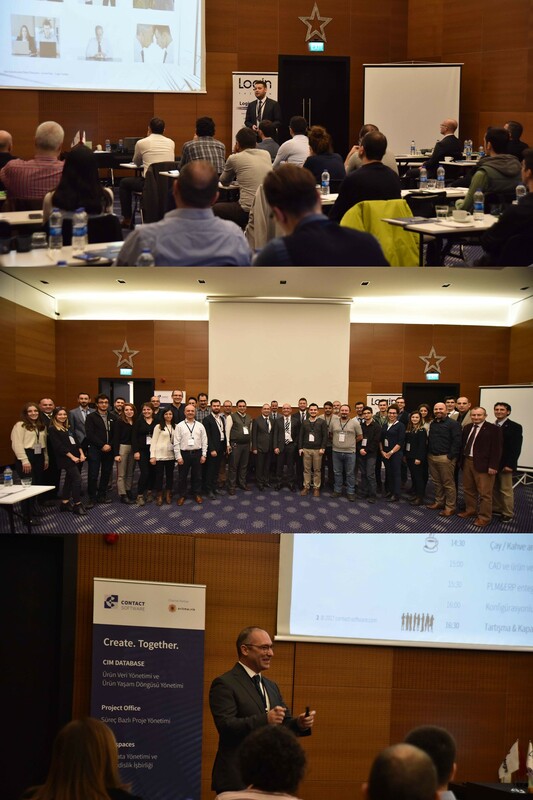 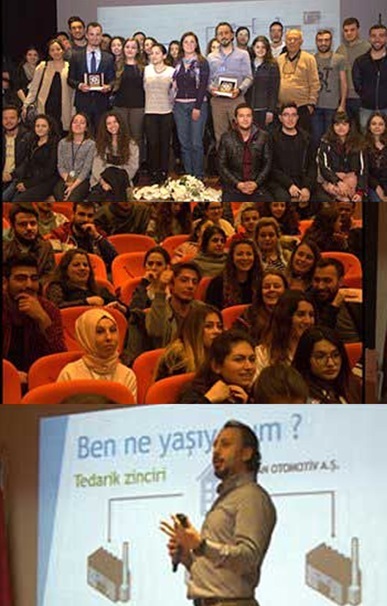 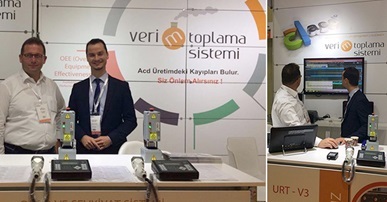 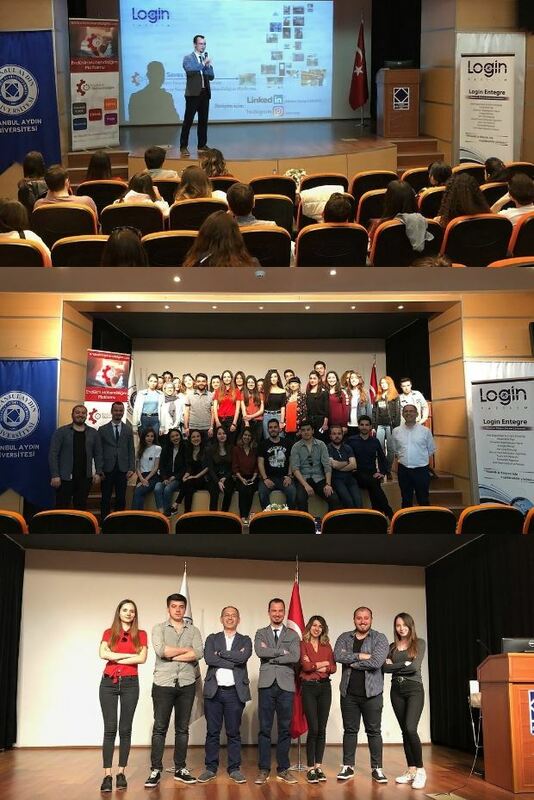 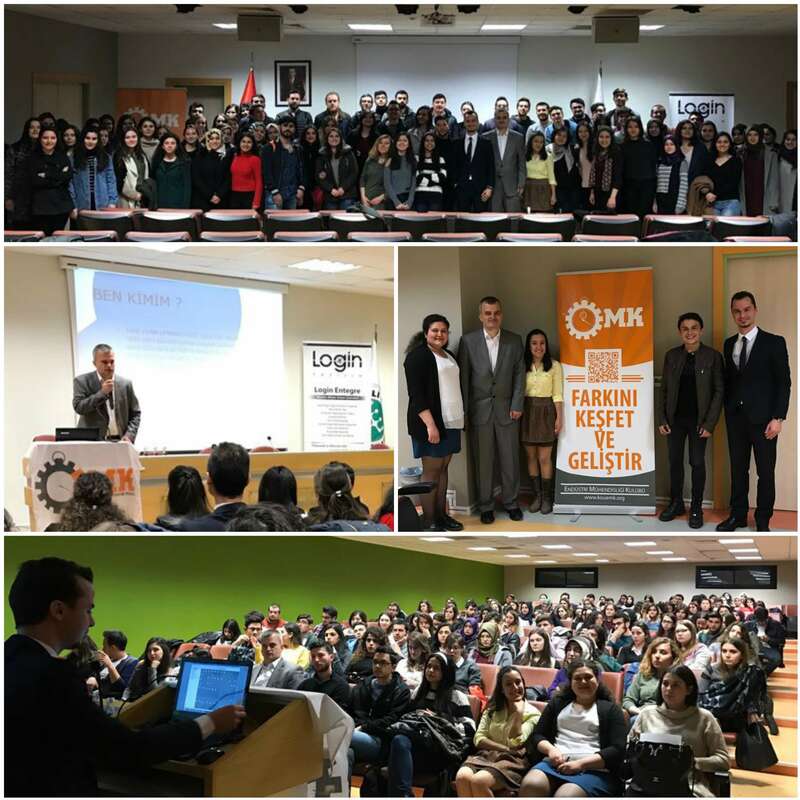 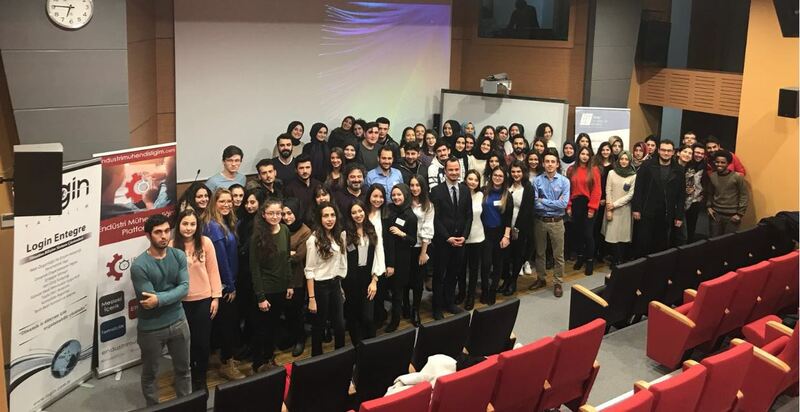 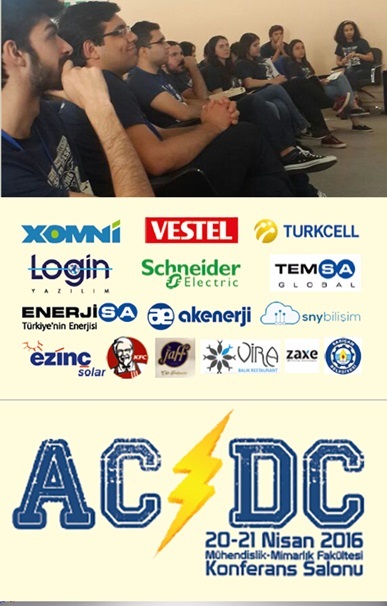 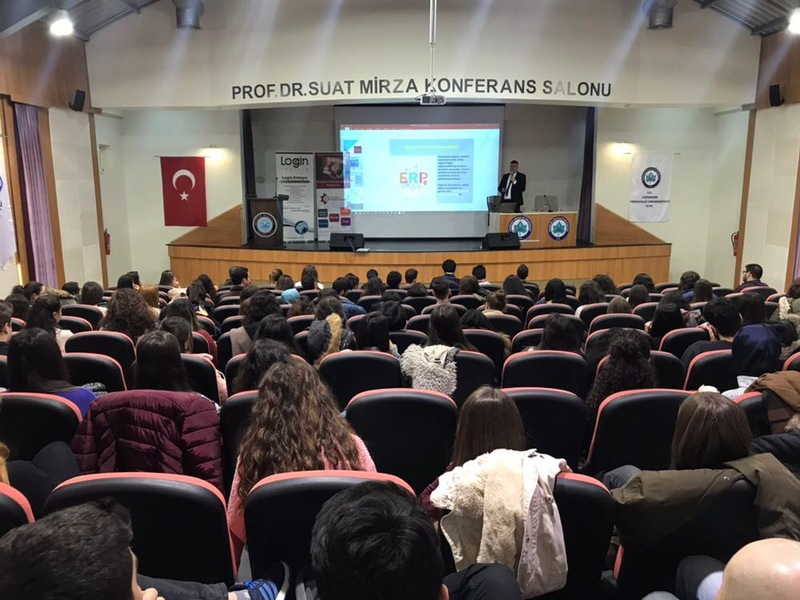 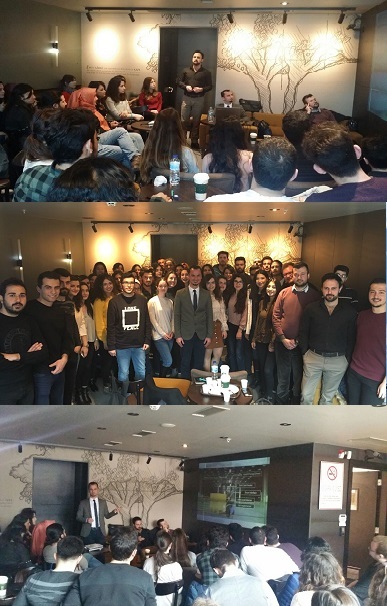 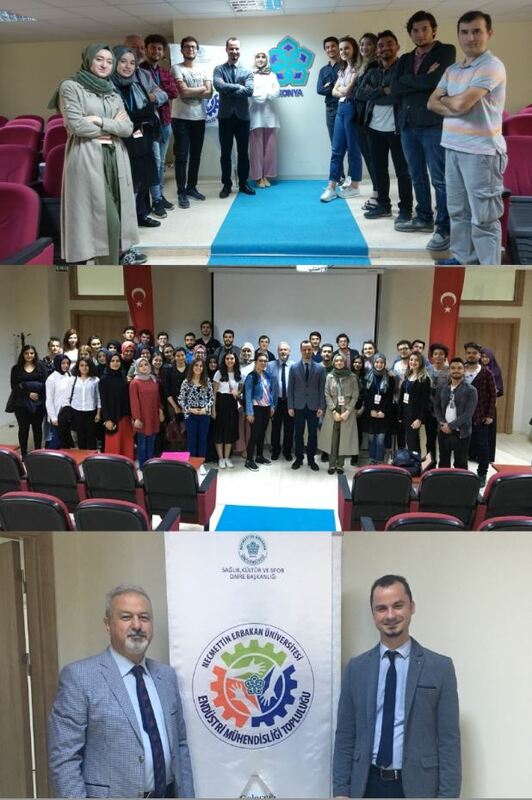 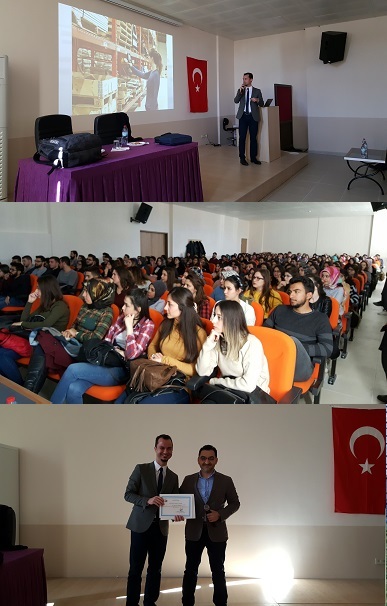 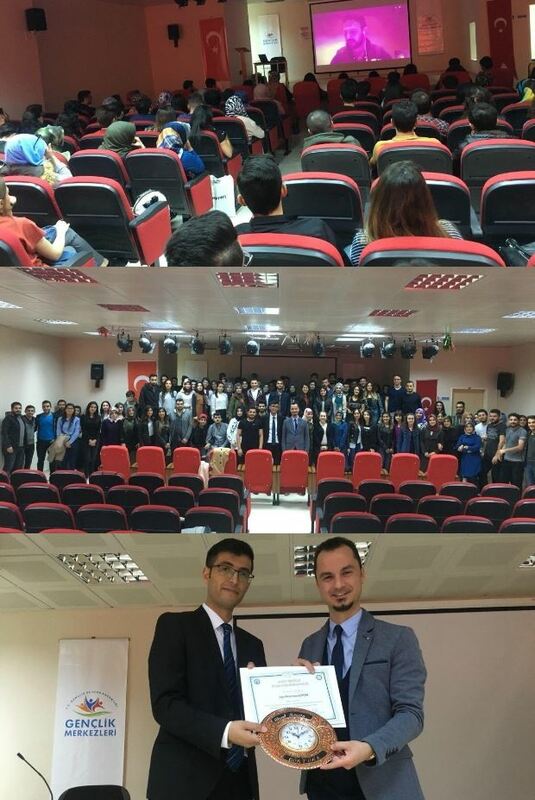 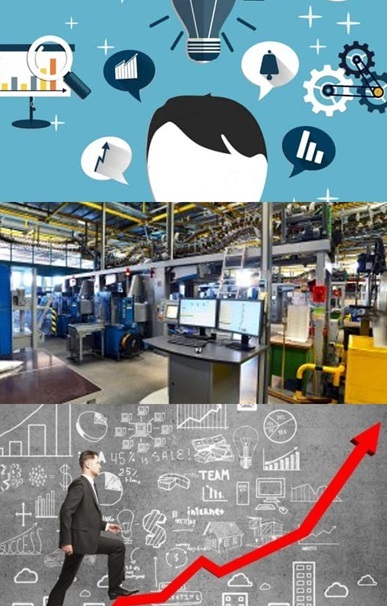 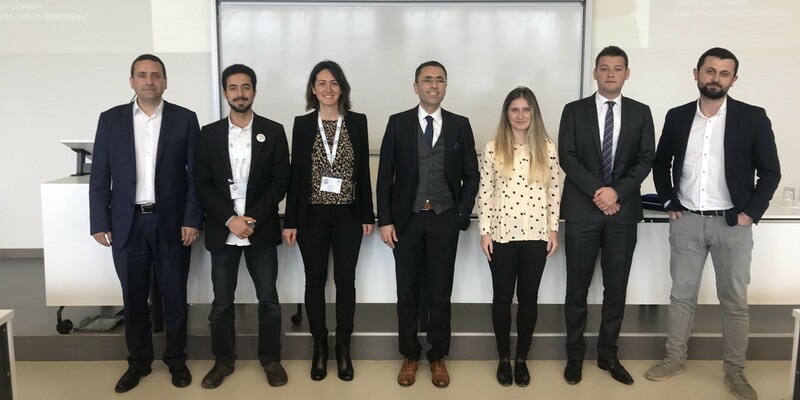 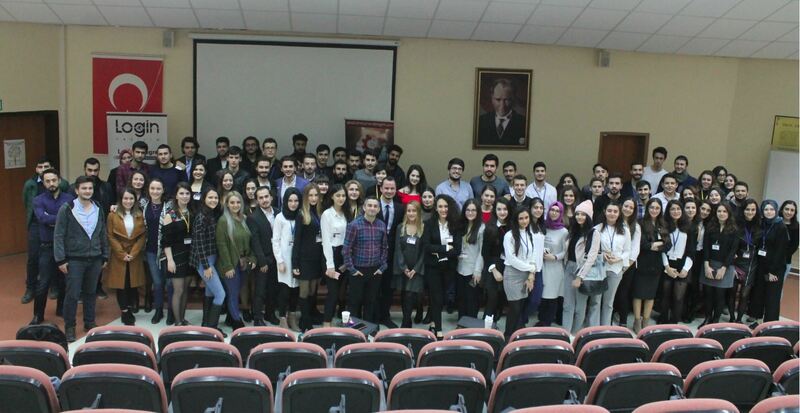 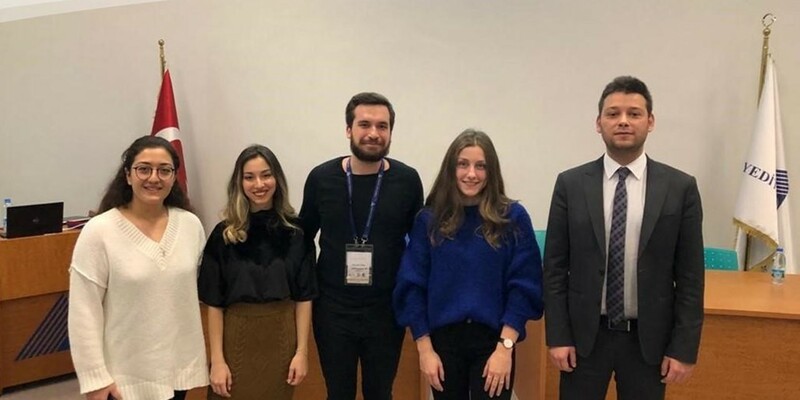 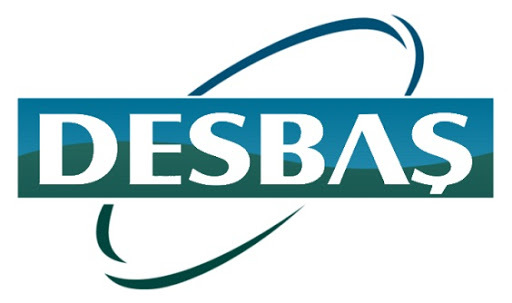 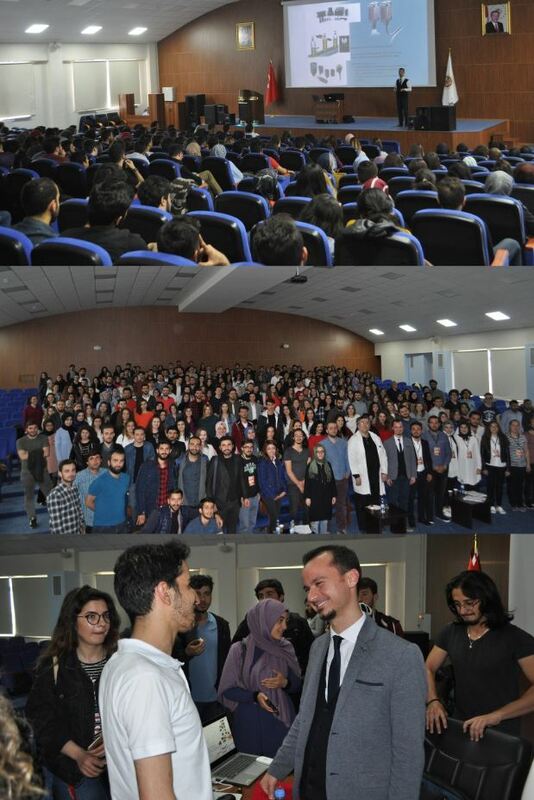 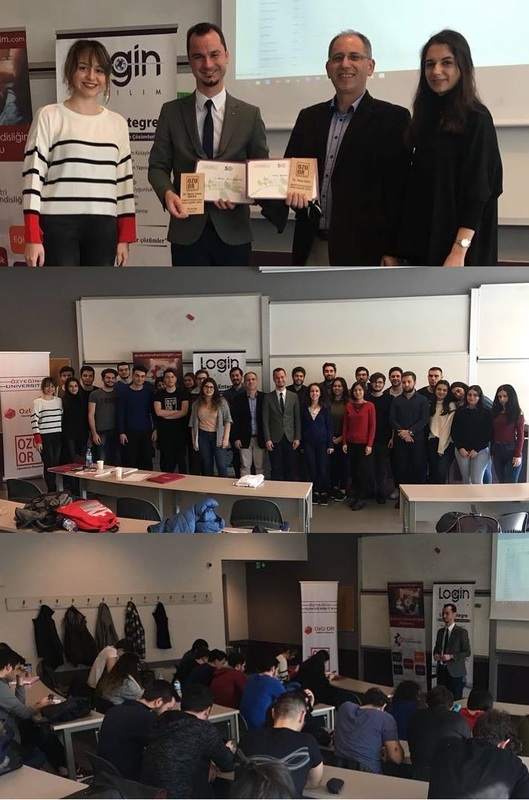 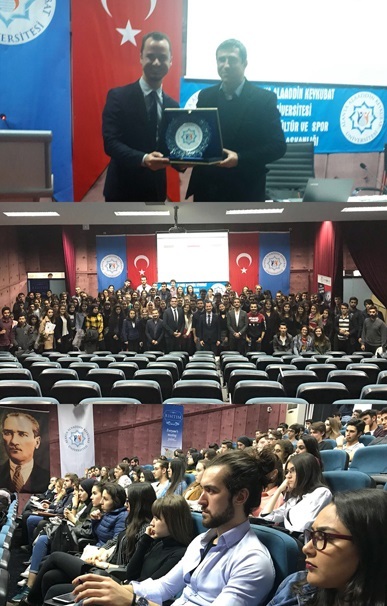 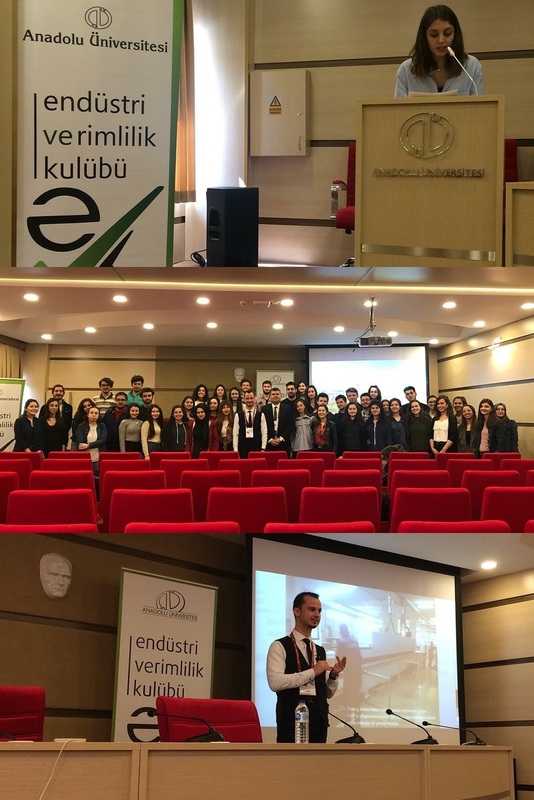 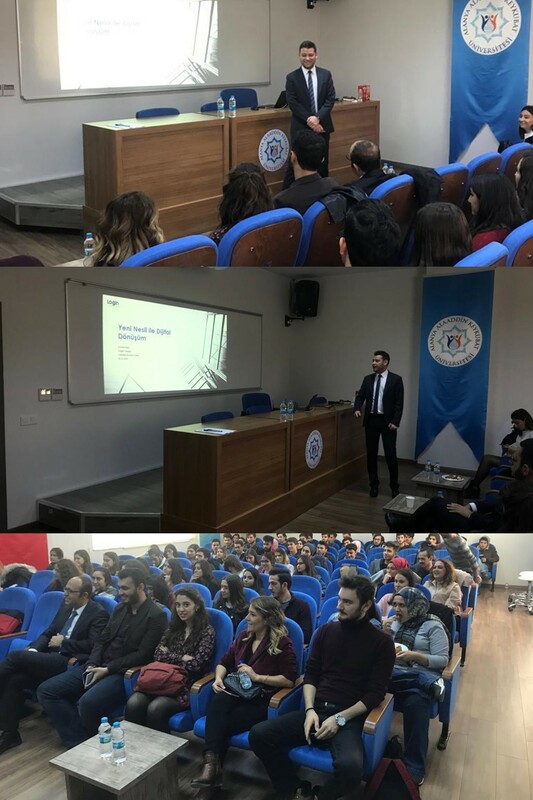 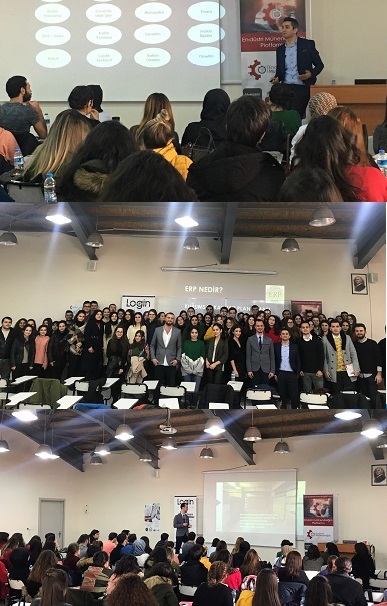 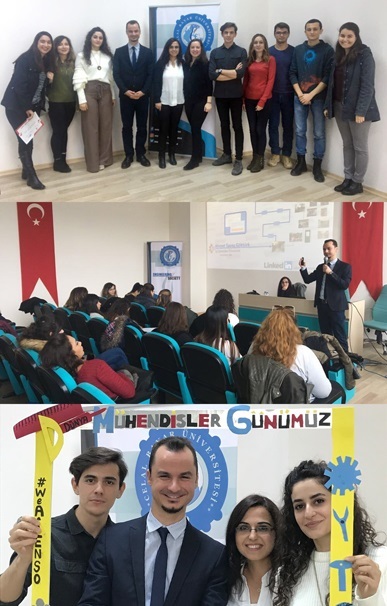 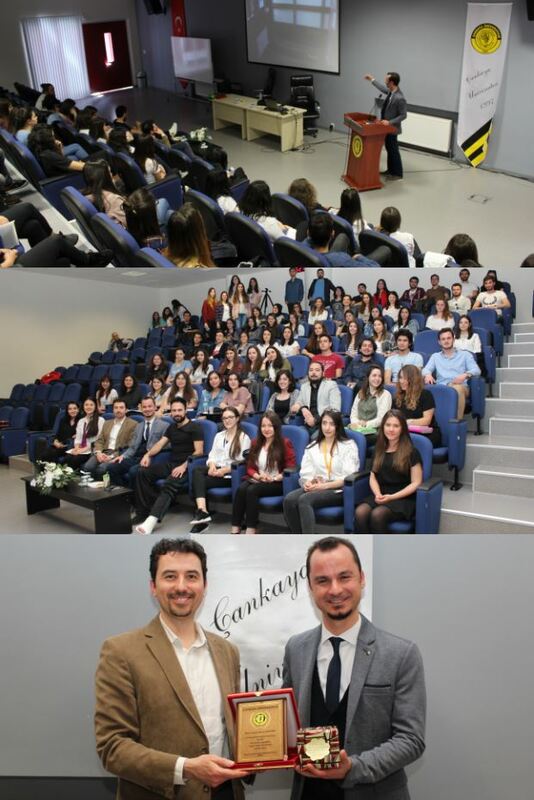 In the event where various university students from Üsküdar University and many other universities and industrial engineering graduates participated, Bahadır Kaya, the founder of the Endüstri Mühendisliğim Platform, made a comprehensive presentation on “Future business opportunities for industrial engineers and unknown matters about the profession" and Ahmet Savaş Göktürk, ERP Solutions Consultant from Login Software, shared in real time with students the entire production flow of seats produced in a furniture factory, from the order placement to the production process through Login ERP® software. 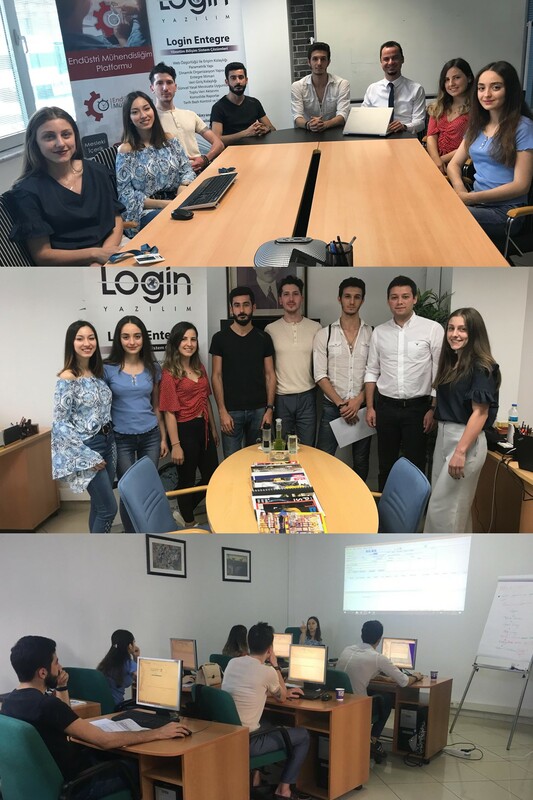 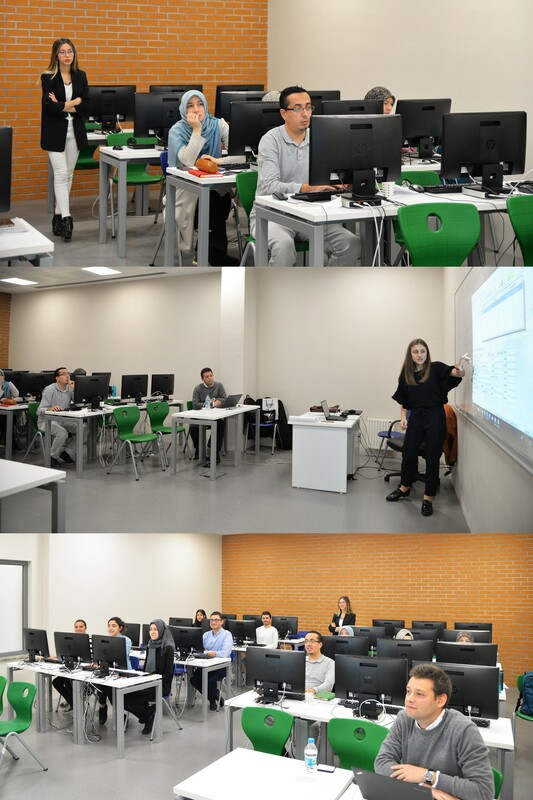 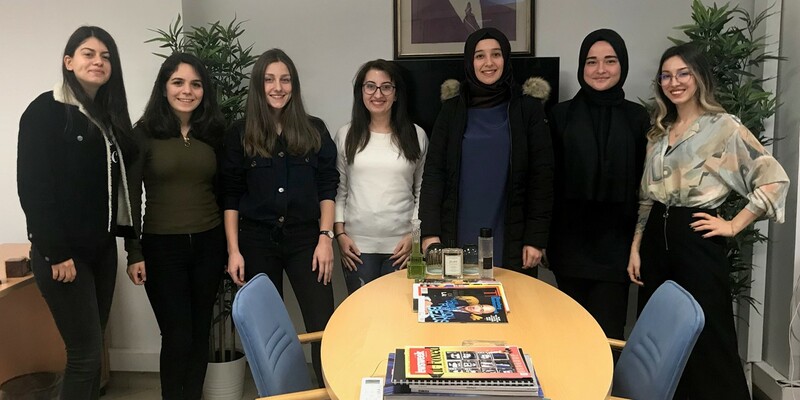 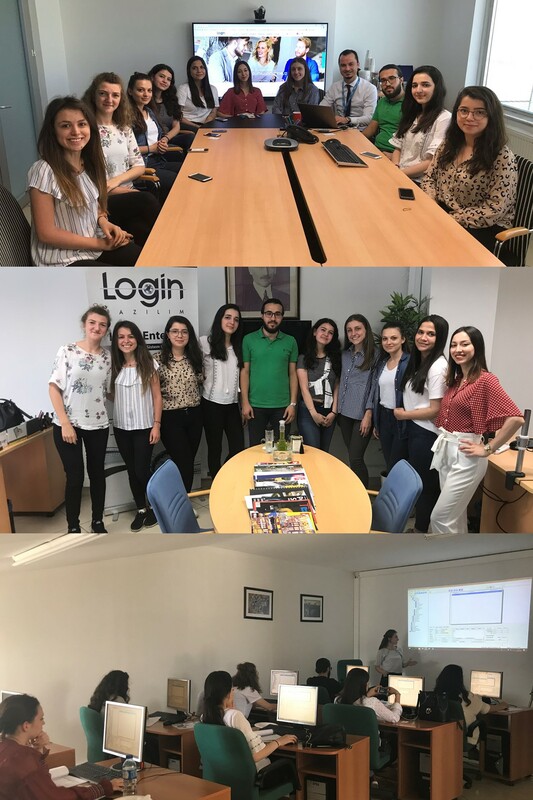 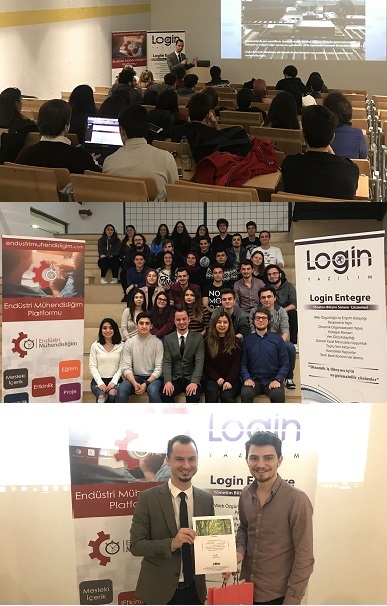 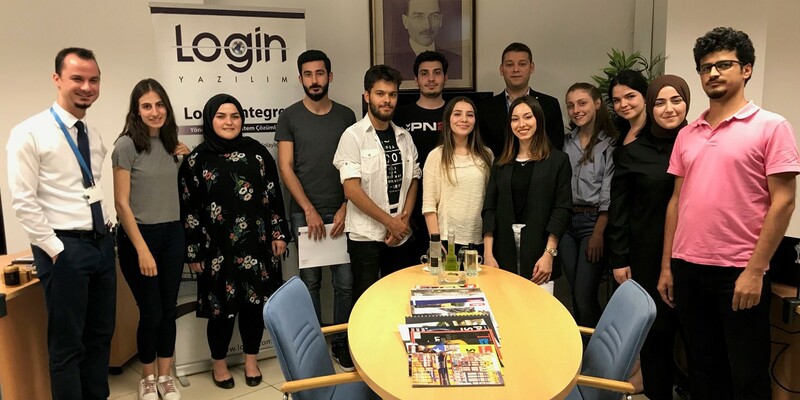 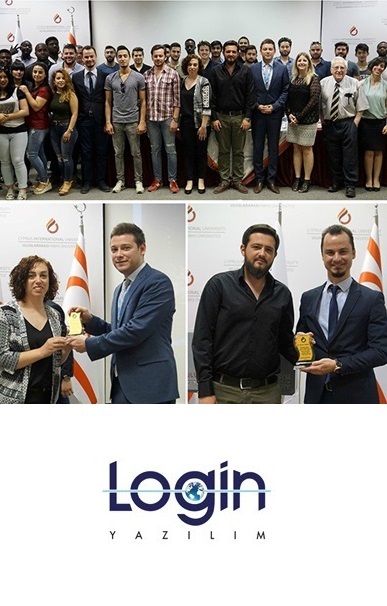 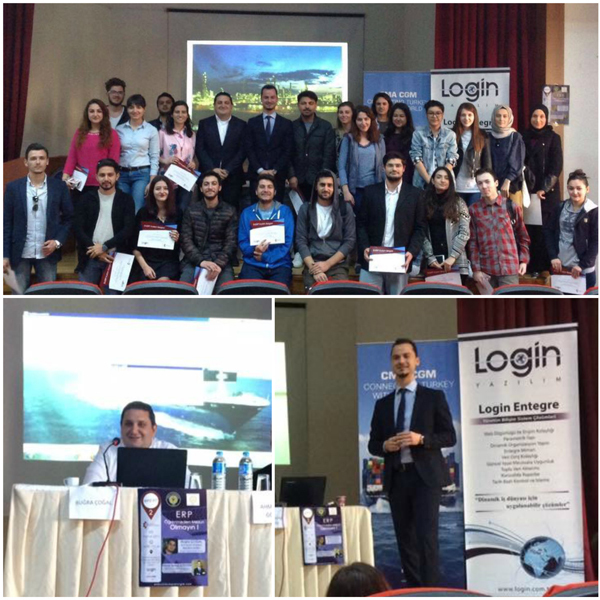 Through a special lottery held after Participation Certificates are presented at the end of the event, 8 students got the opportunity to receive ERP training and 2 students got the opportunity to do internship at Login Software. 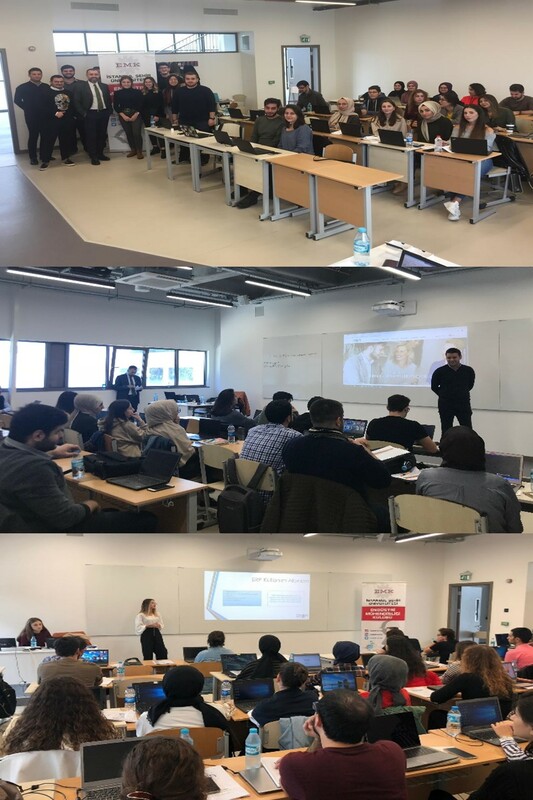 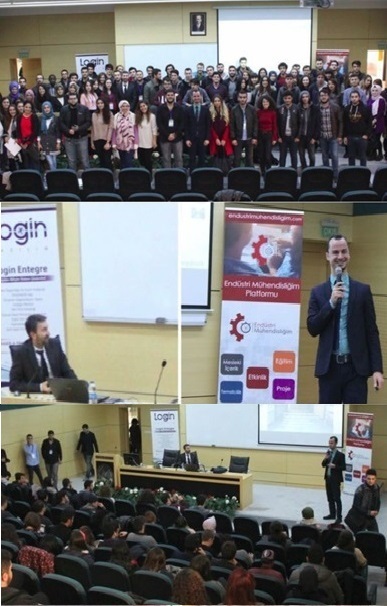 Ahmet Savaş Göktürk, Login Software ERP Solutions Consultant, who spoke at the end of the event said “Such activities will be very useful for students and they aim to enable students to see how organizations manage their business processes through ERP software that is used in real industry”. 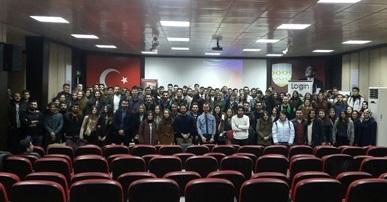 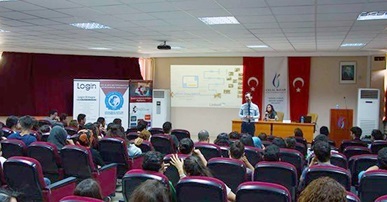 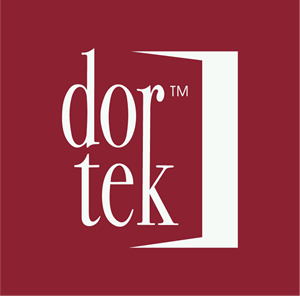 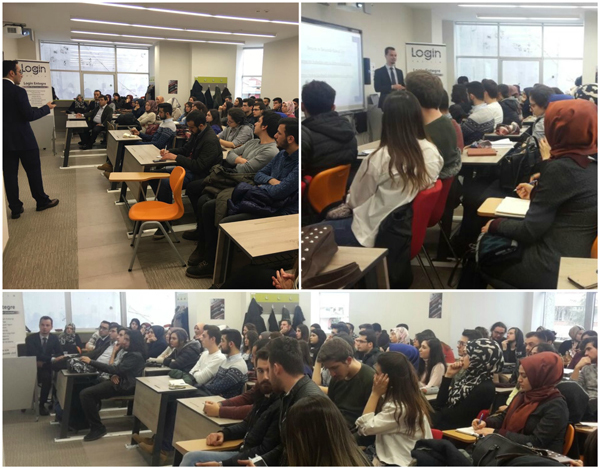 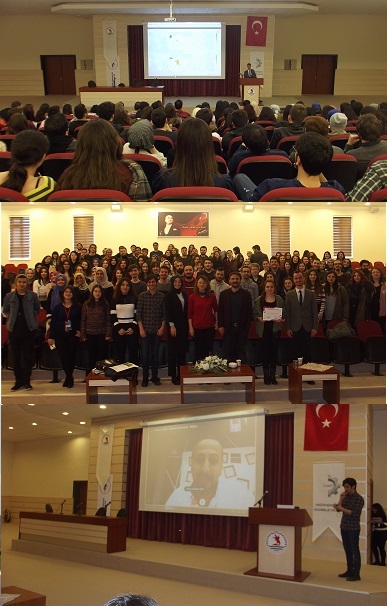 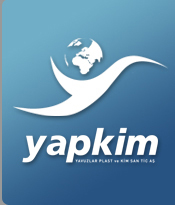 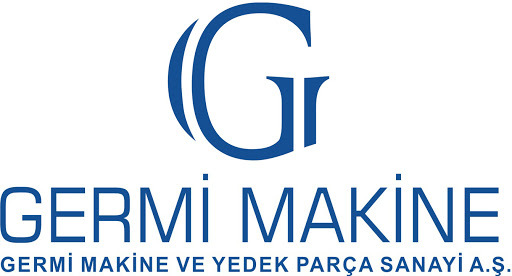 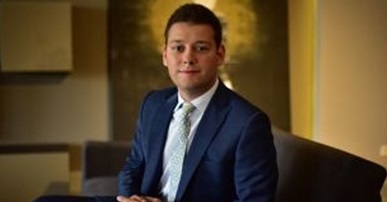 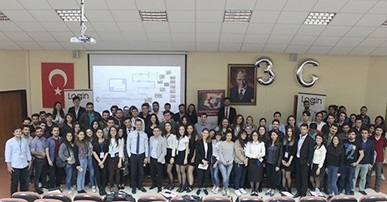 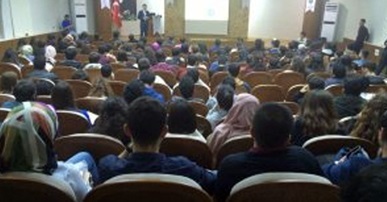 Göktürk also noted that many students informed him during his chat especially with several Industrial Engineer graduates that they did not get enough support although they were trying to learn ERP Software in their student life and this had been an important source of motivation to start such events. 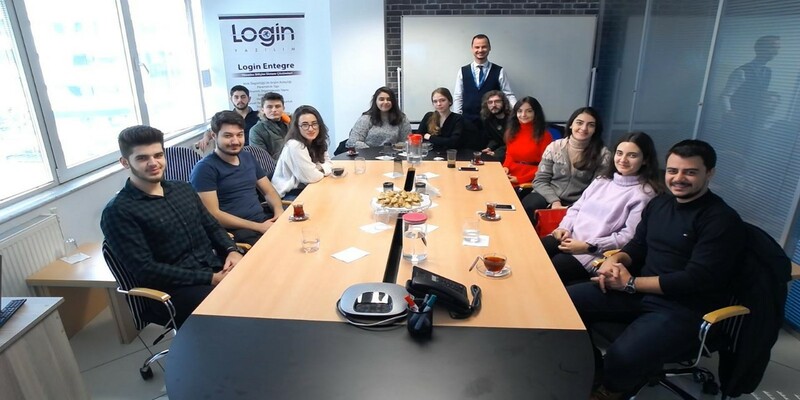 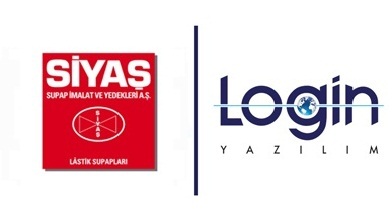 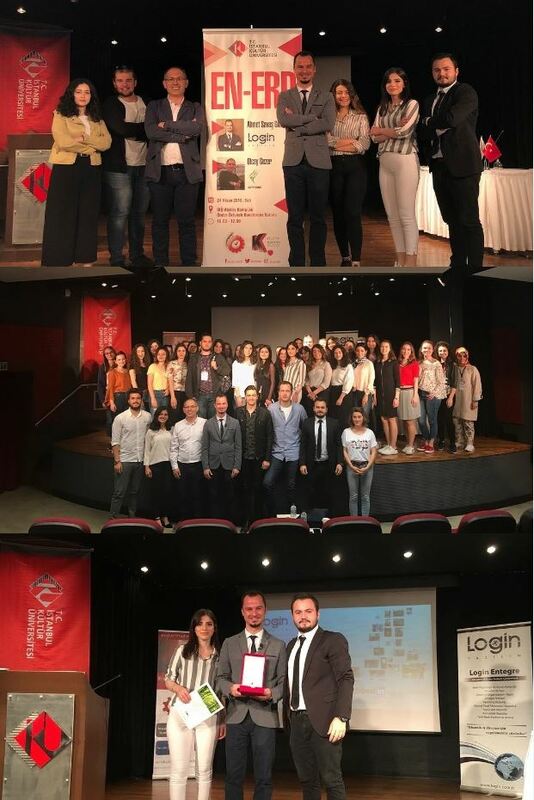 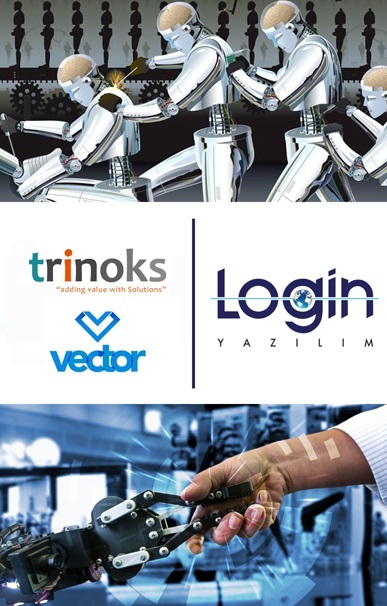 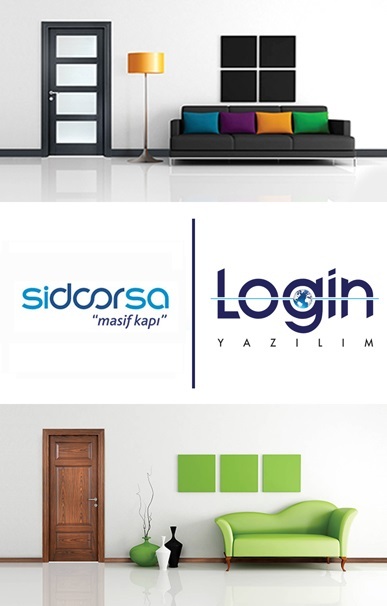 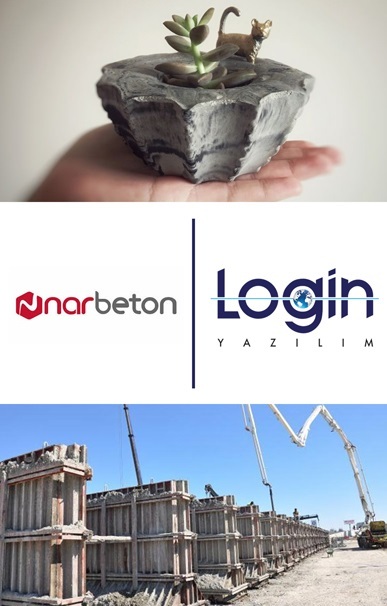 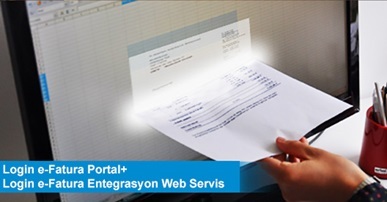 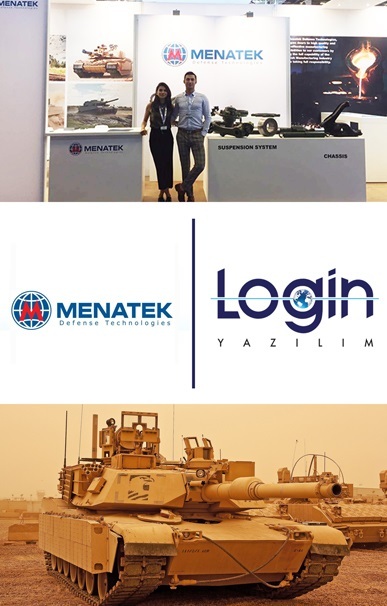 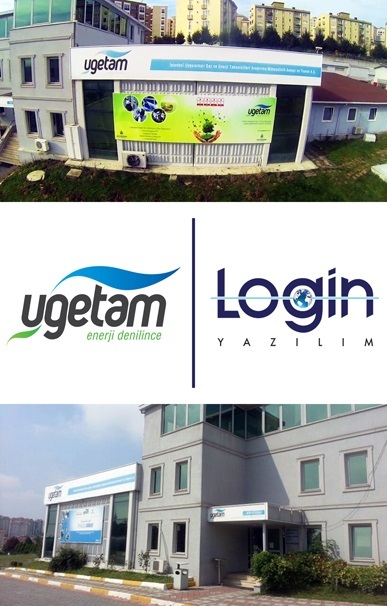 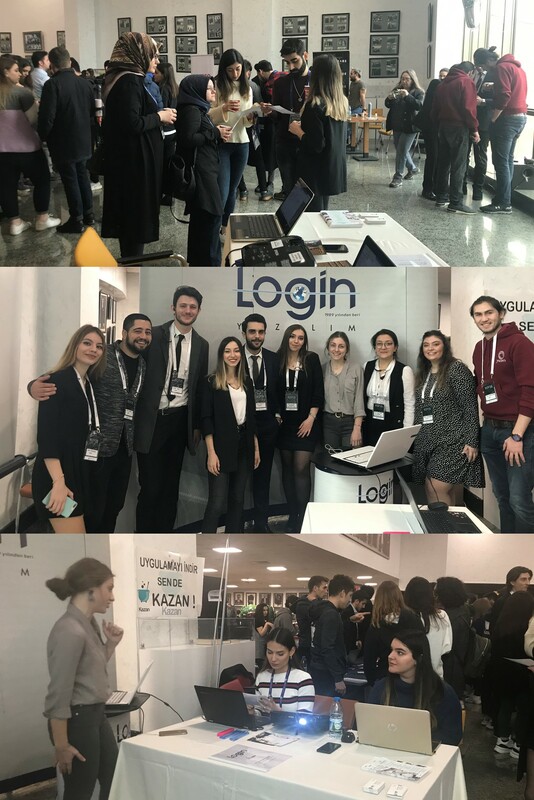 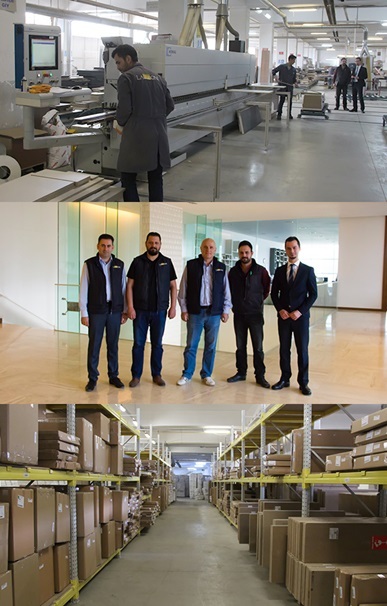 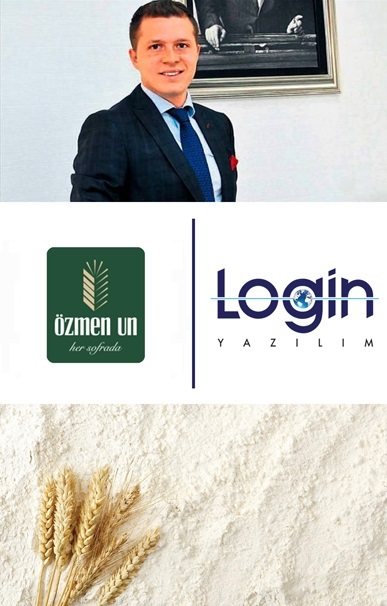 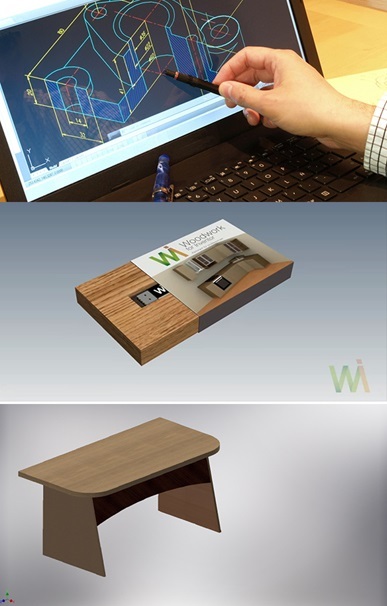 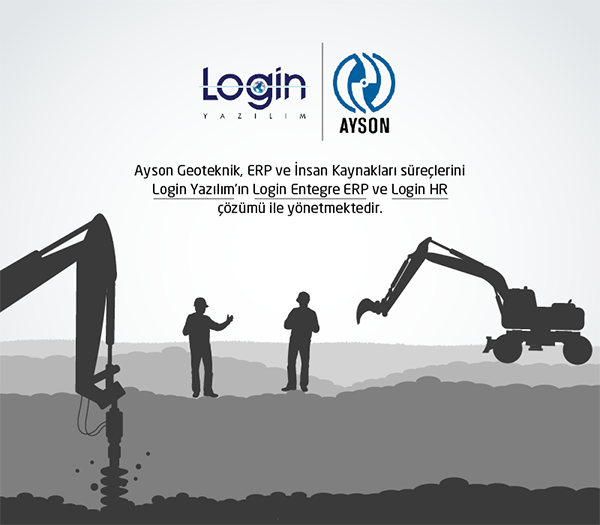 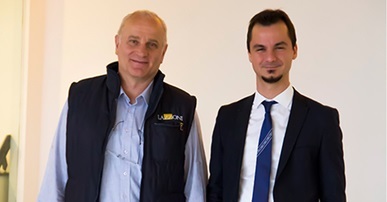 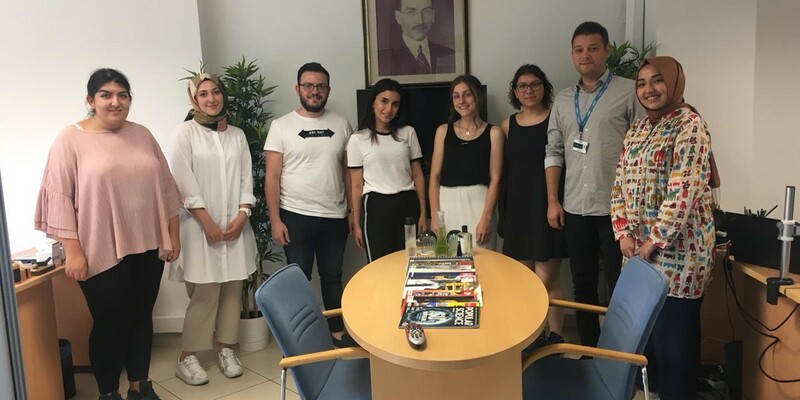 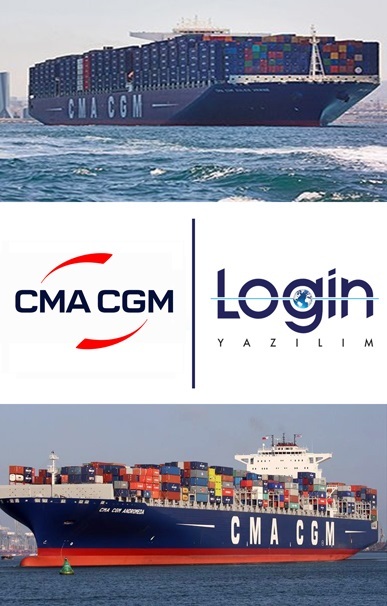 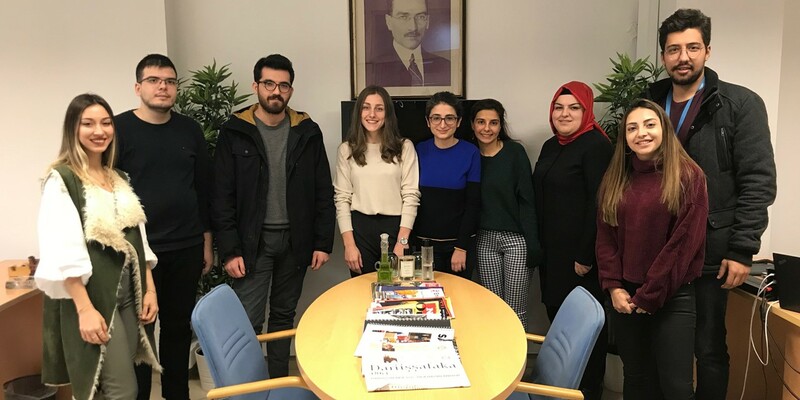 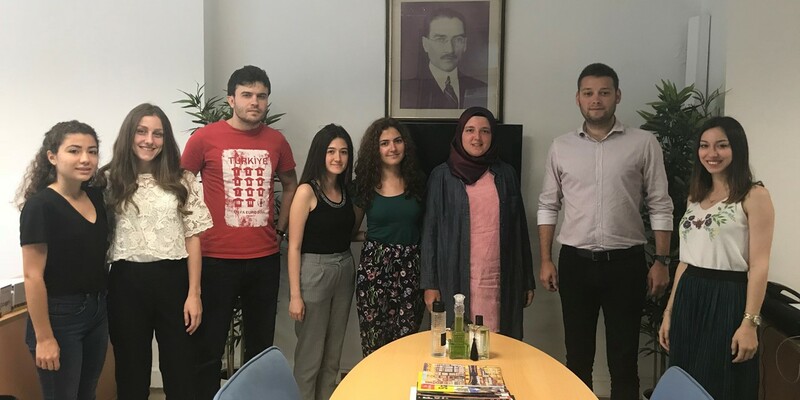 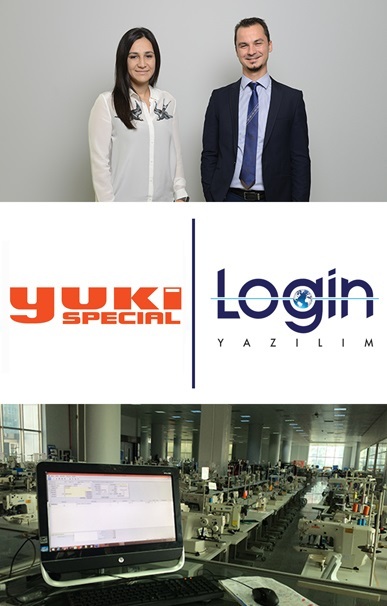 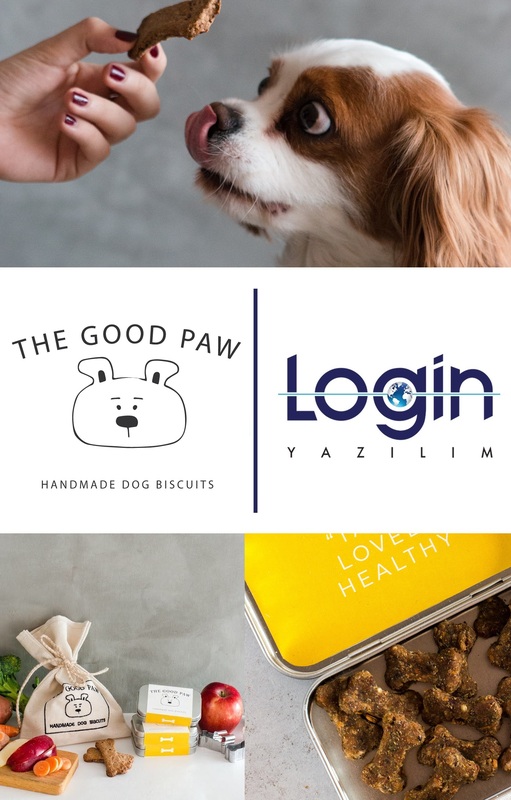 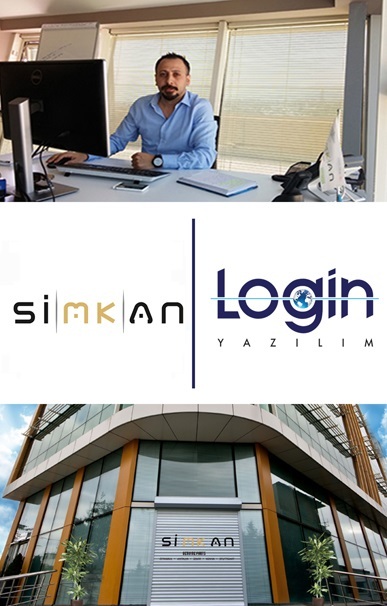 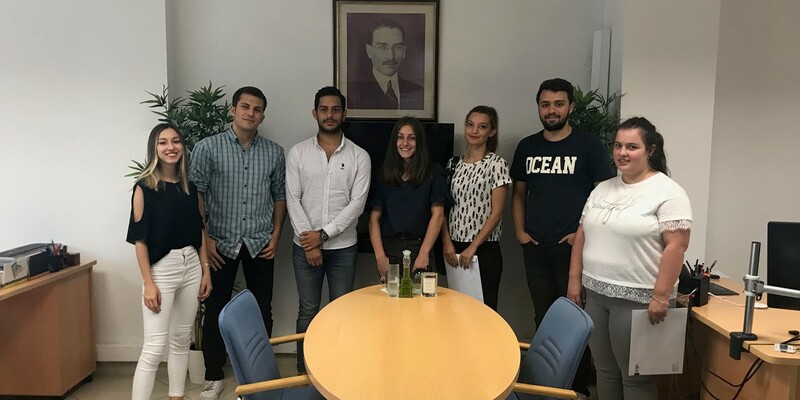 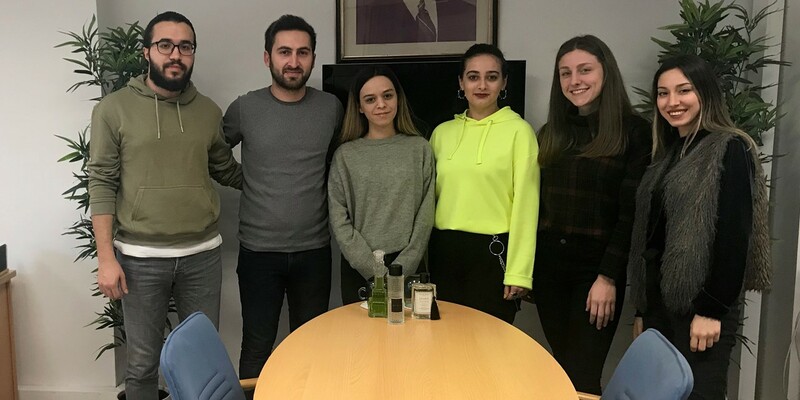 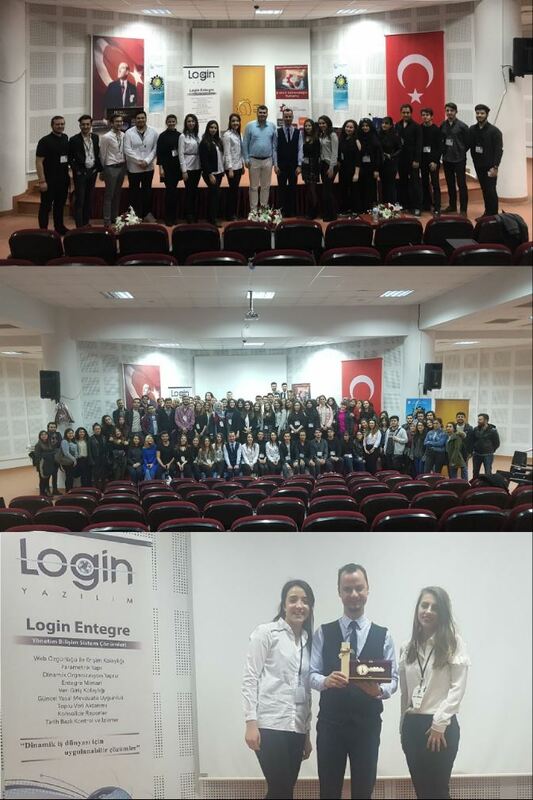 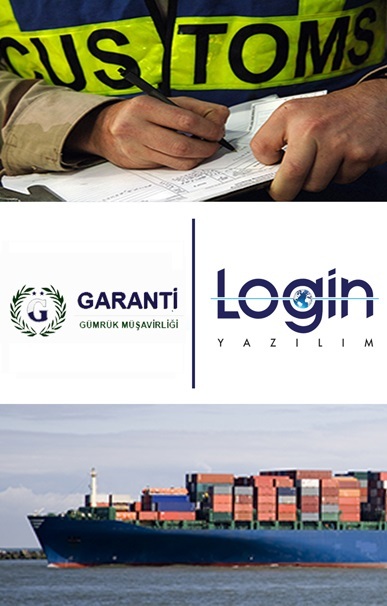 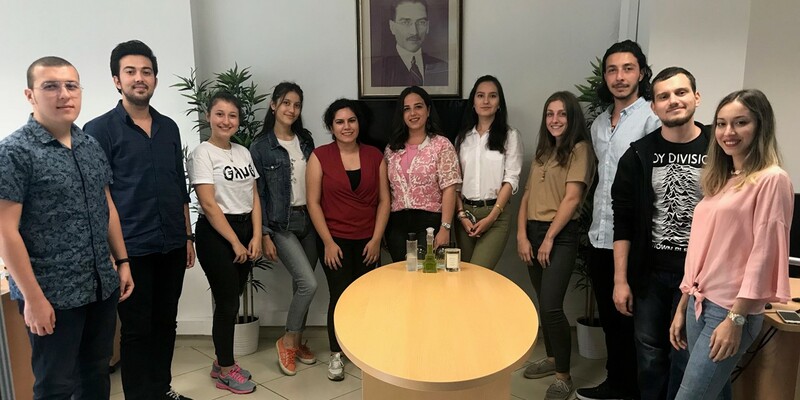 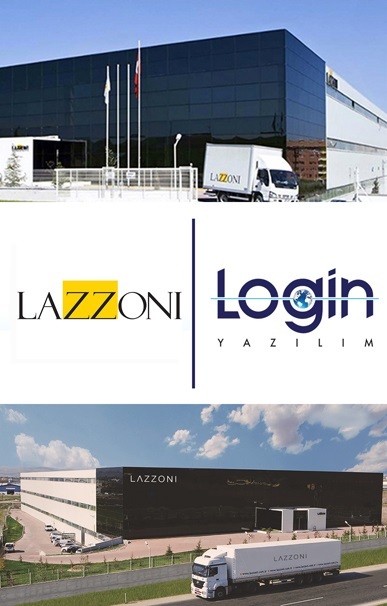 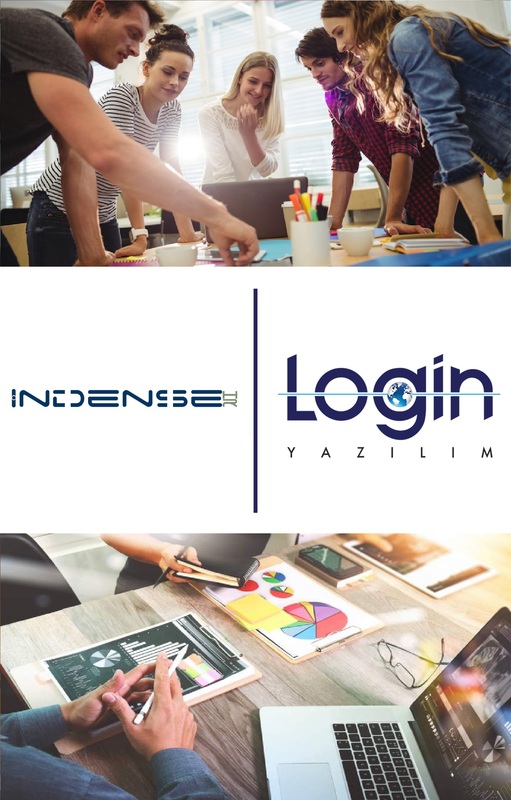 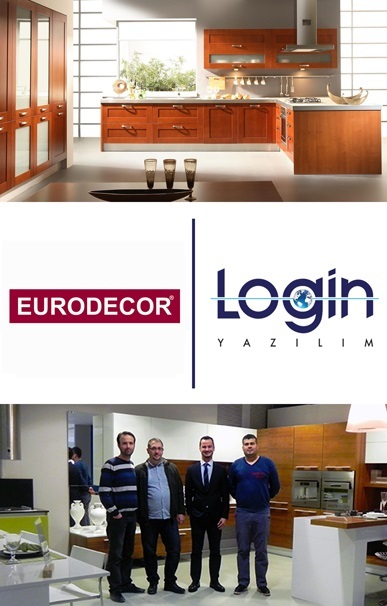 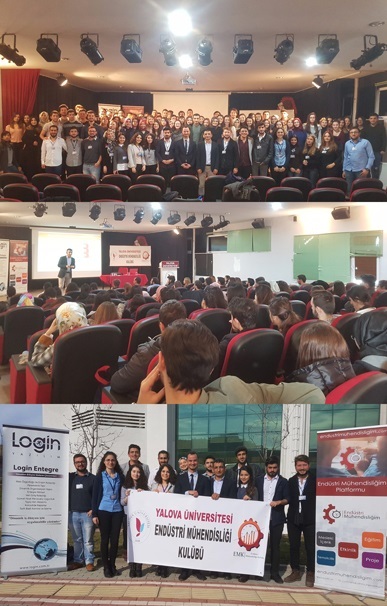 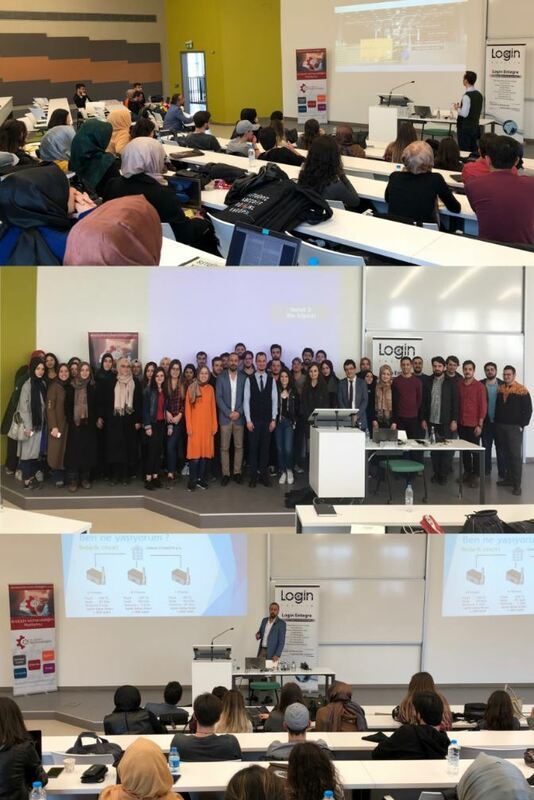 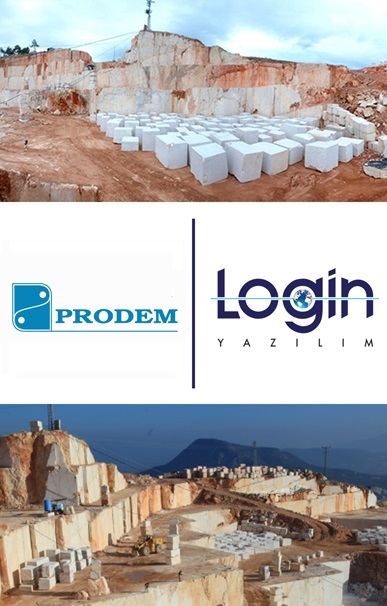 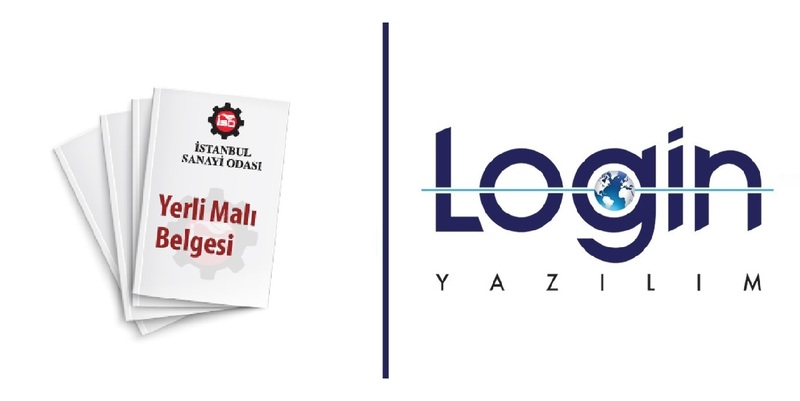 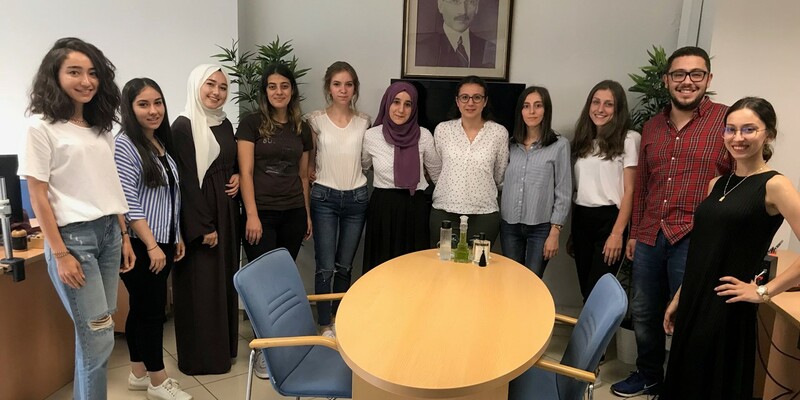 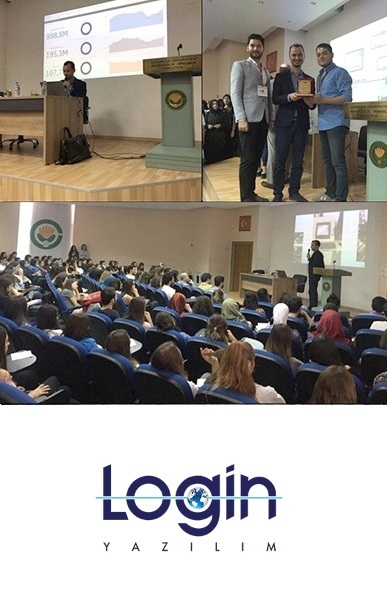 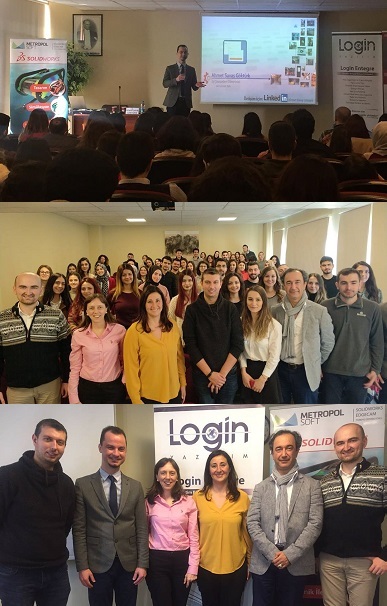 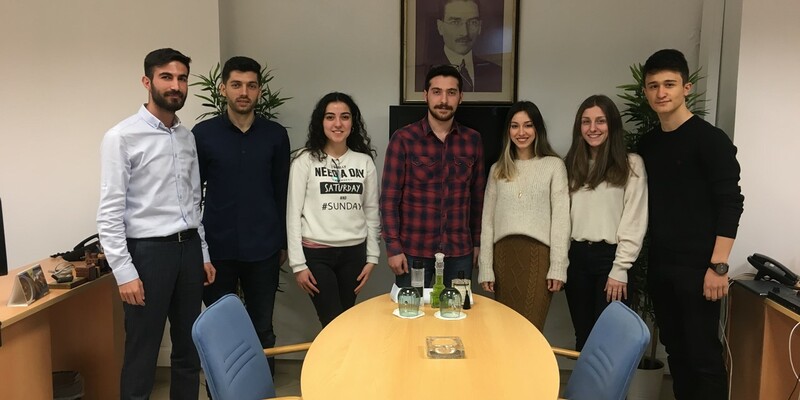 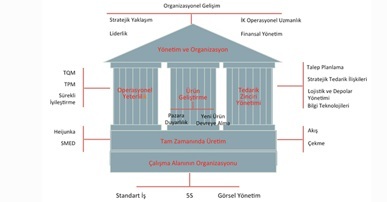 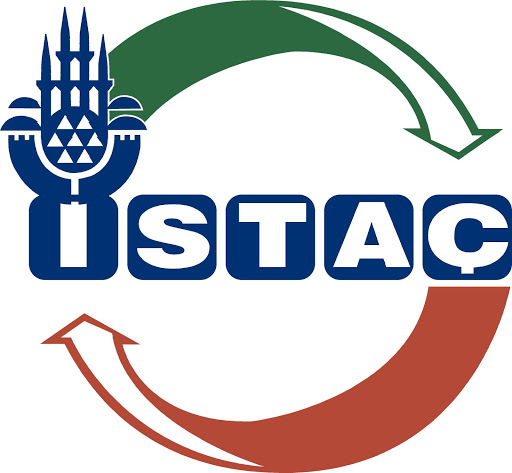 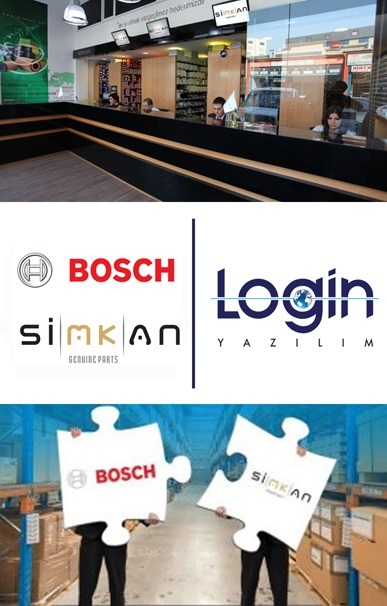 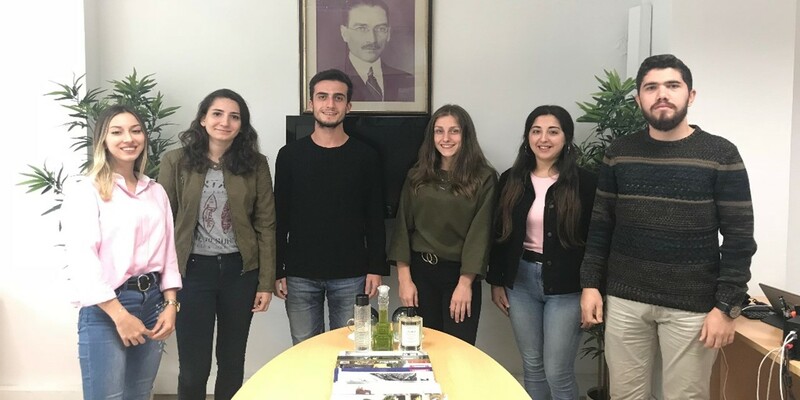 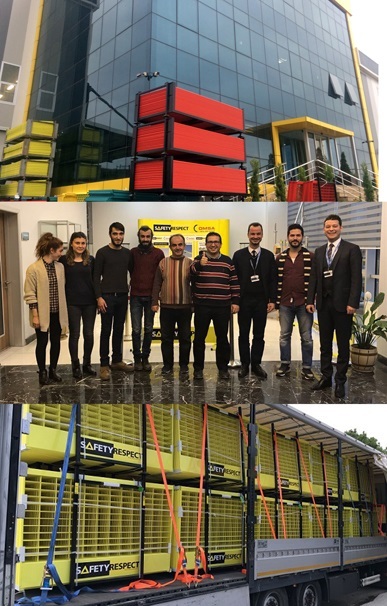 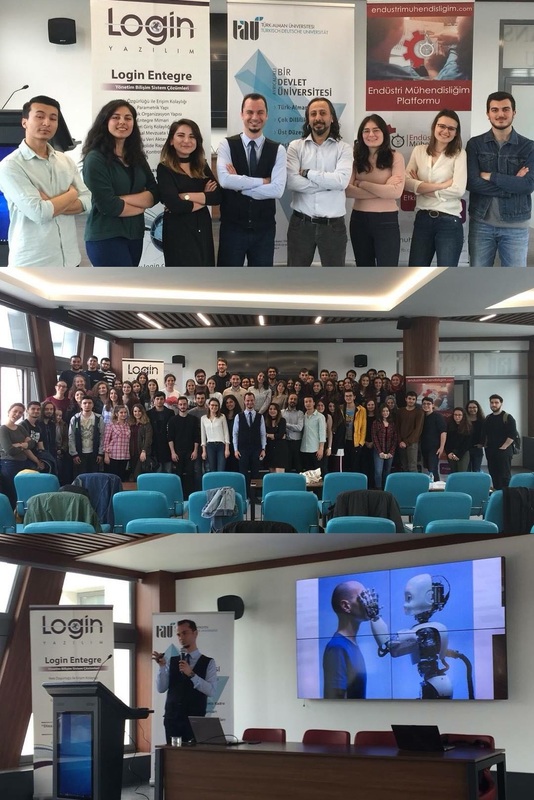 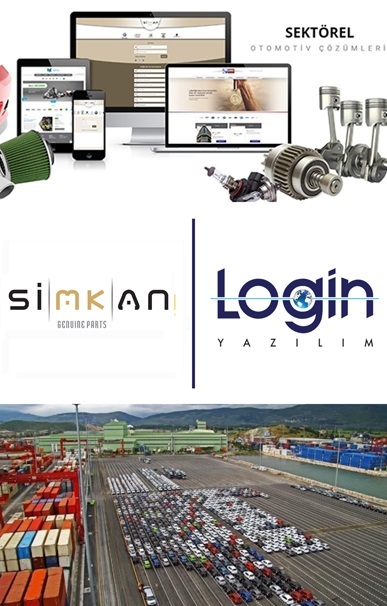 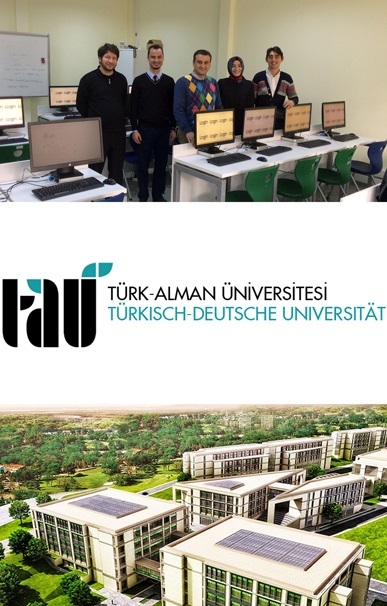 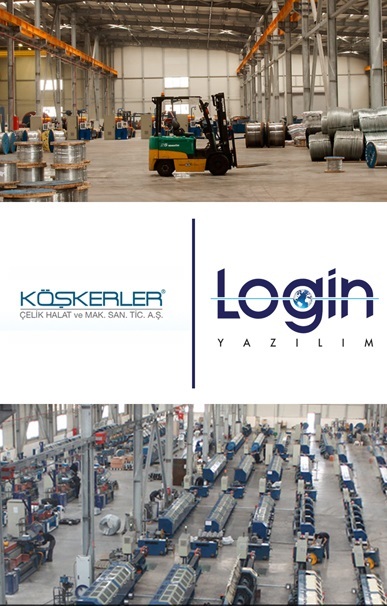 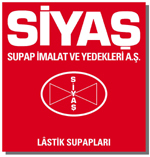 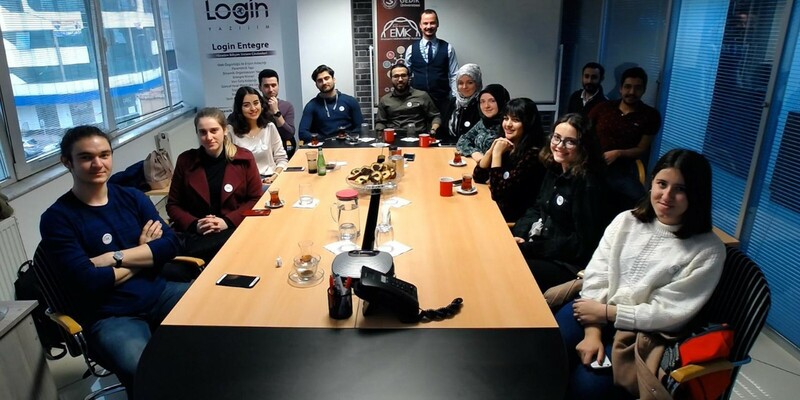 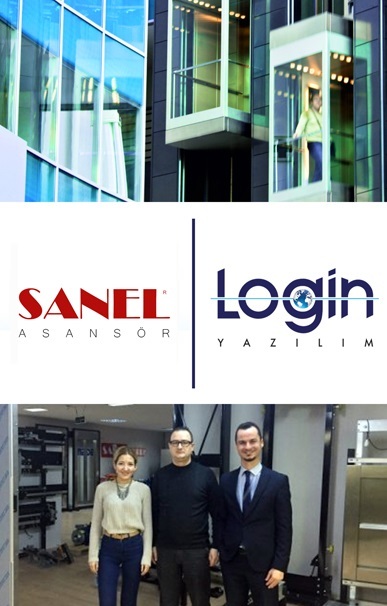 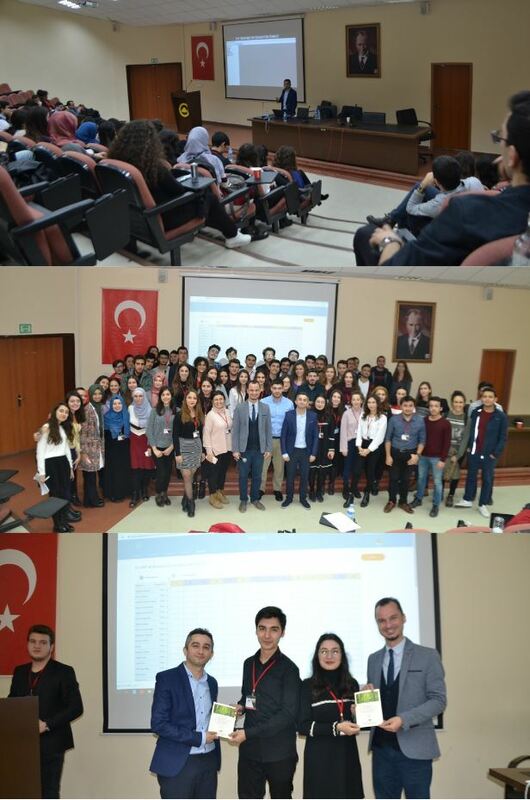 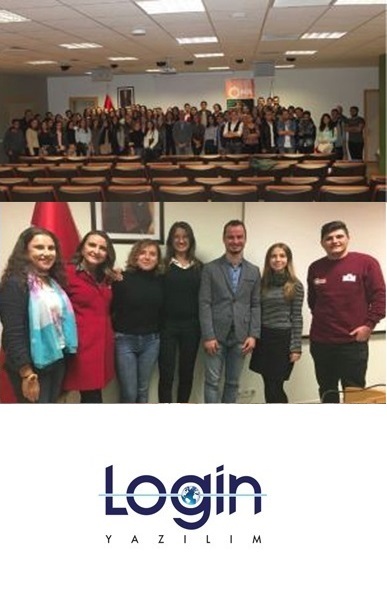 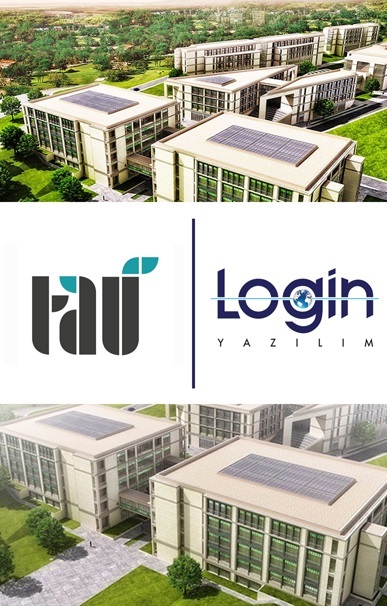 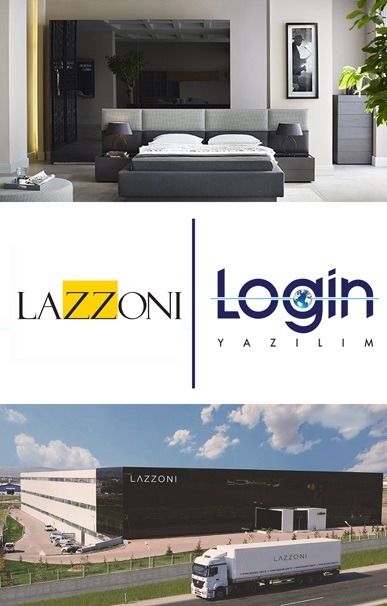 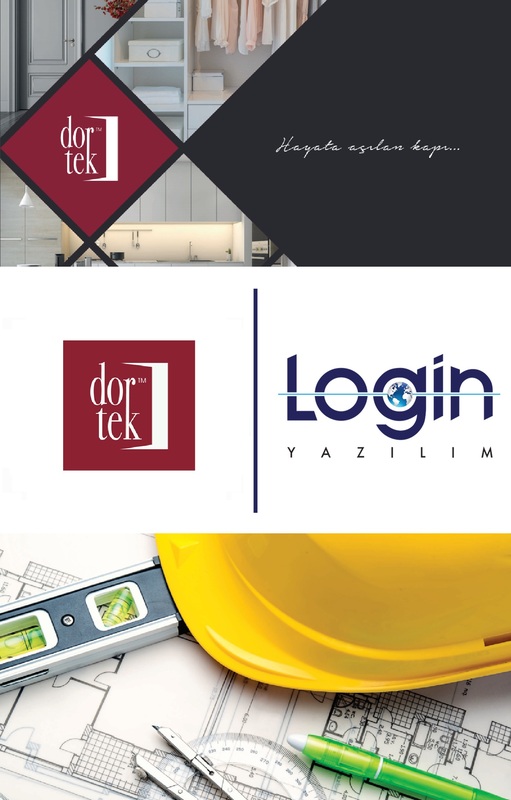 In this context, Ahmet Savaş Göktürk, who met Bahadır Kaya, the founder of the Industrial Engineering Platform, started his activities in the sponsorship of Login Software and stated that one invitation from the Student Clubs and the University Management would be enough to go to every corner of our country and make En-ERP® activities". 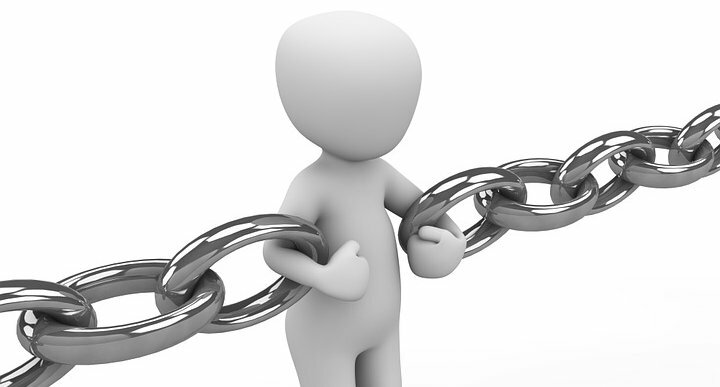 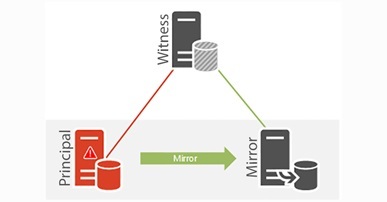 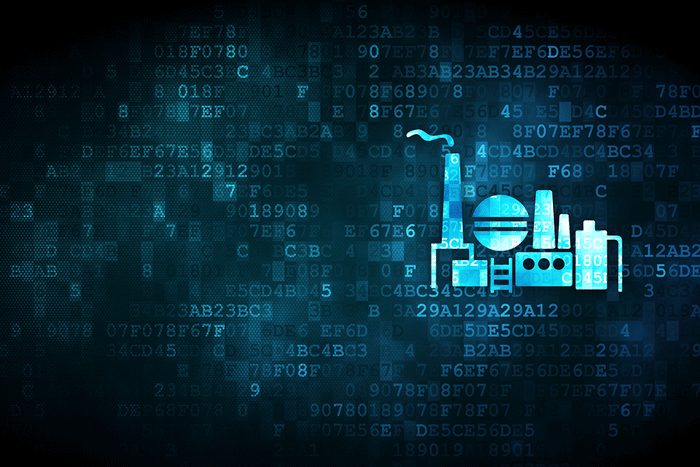 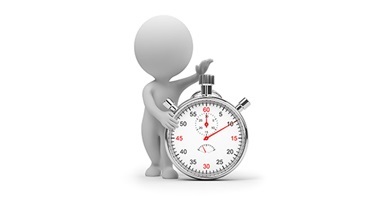 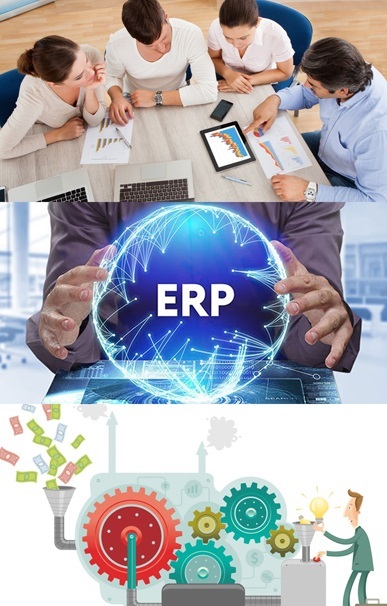 What is the Difference between a System that Exploits Critical Time and Resources and ERP? 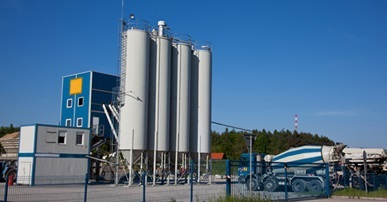 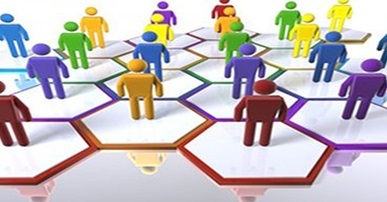 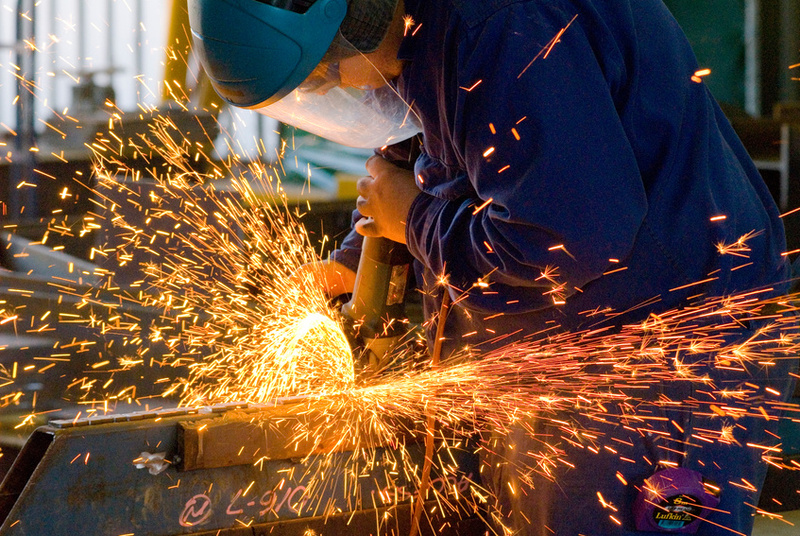 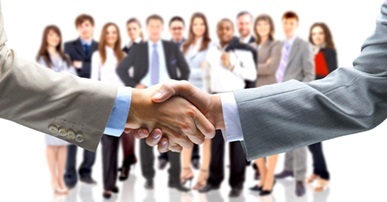 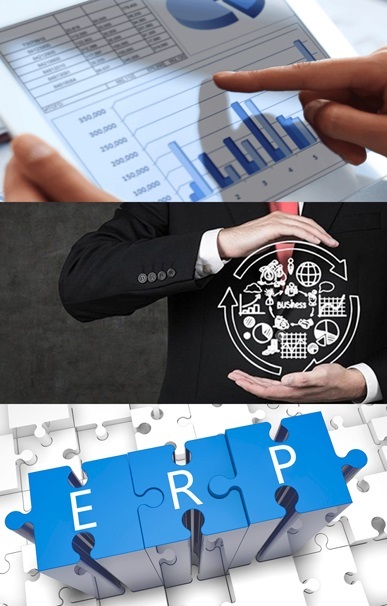 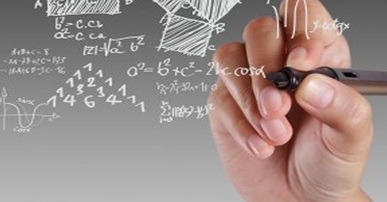 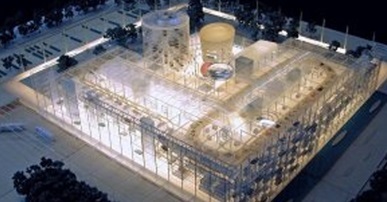 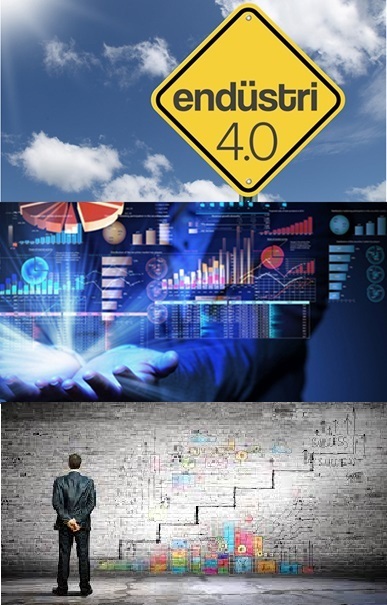 Are You Aware of Your Responsibilities for a Successful ERP Project? 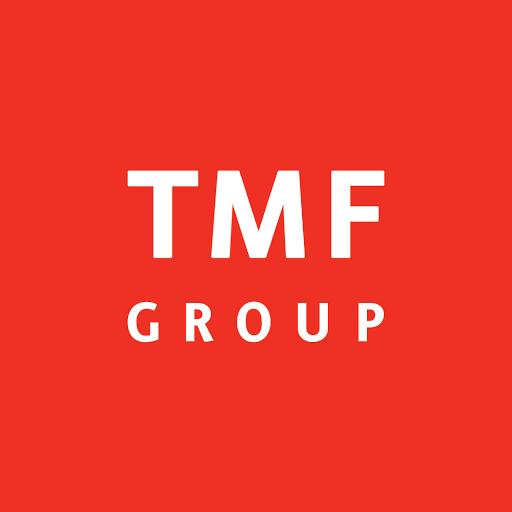 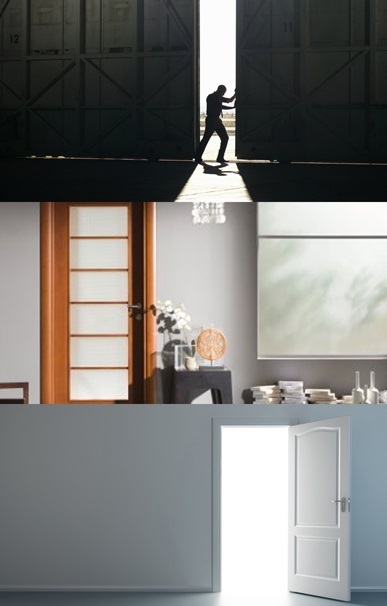 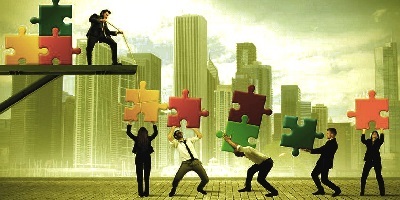 Are Family-Run Companies Ready to Shift to New Generation? 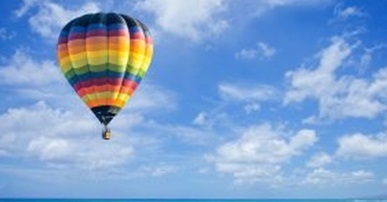 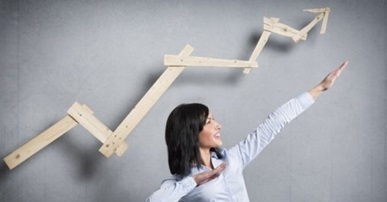 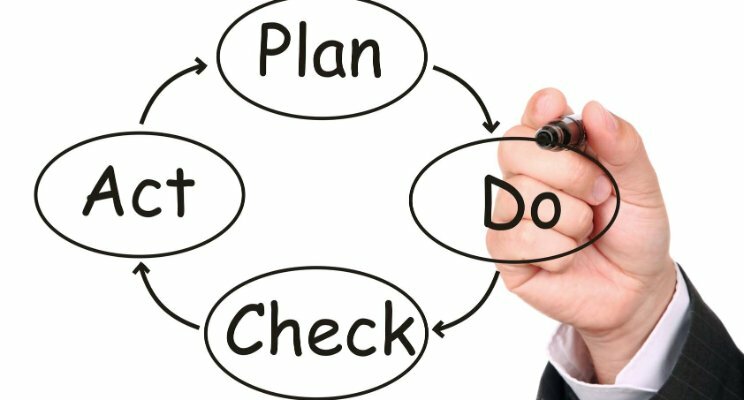 Are Your Processes Really Up to the Standard? 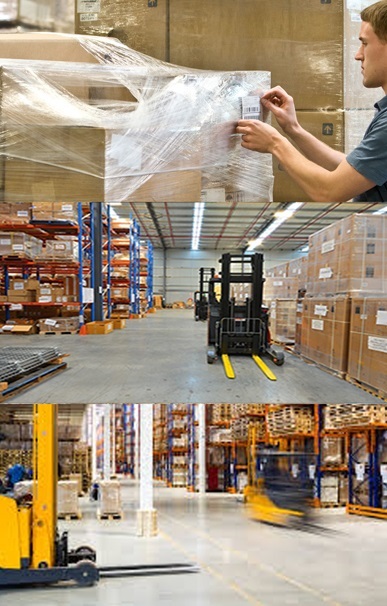 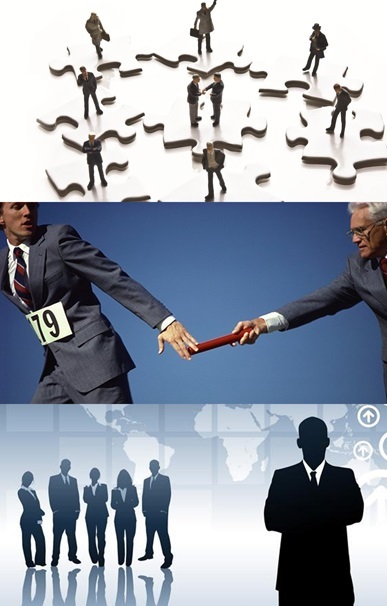 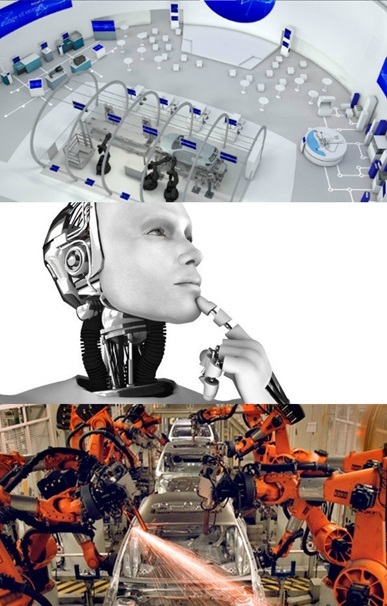 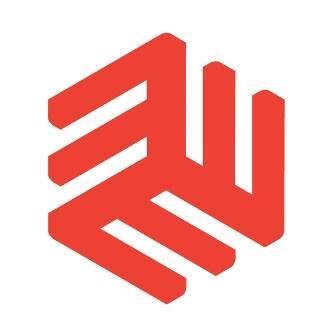 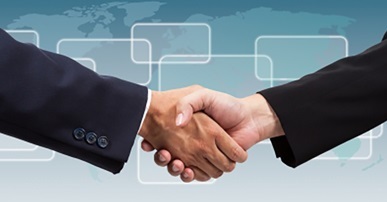 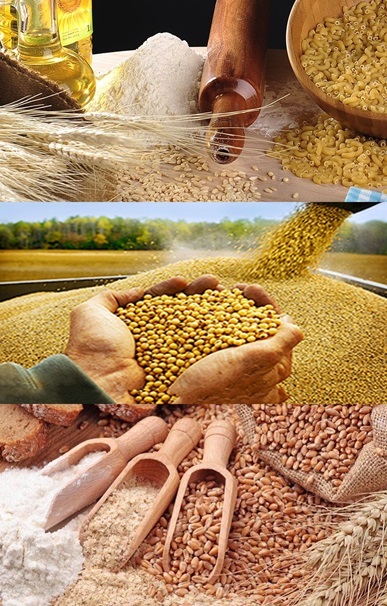 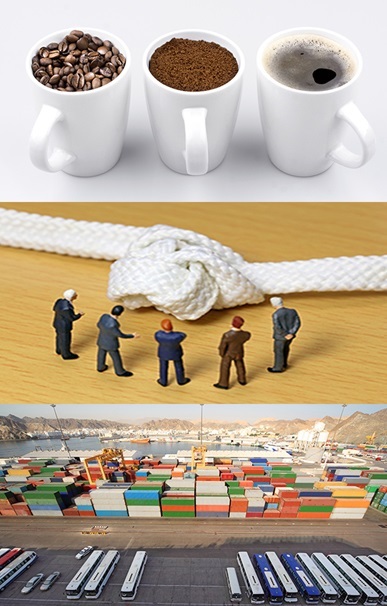 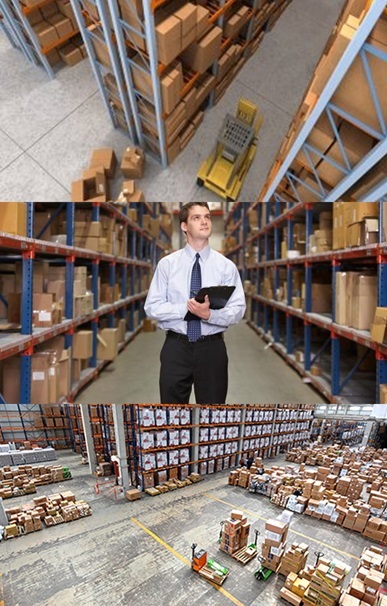 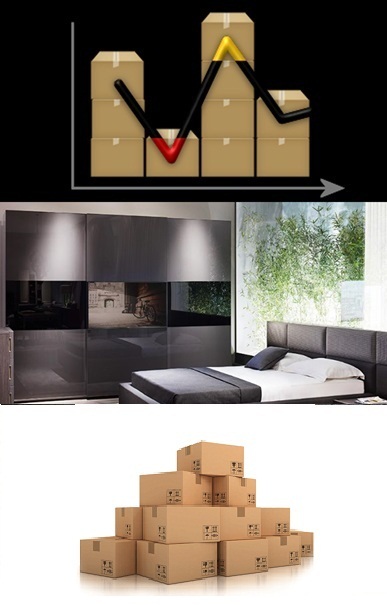 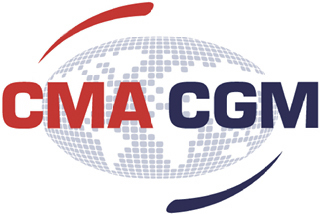 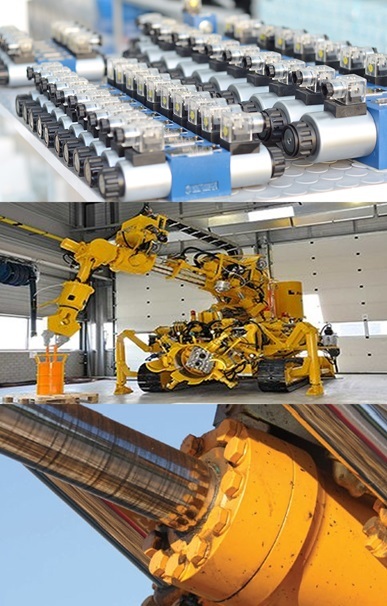 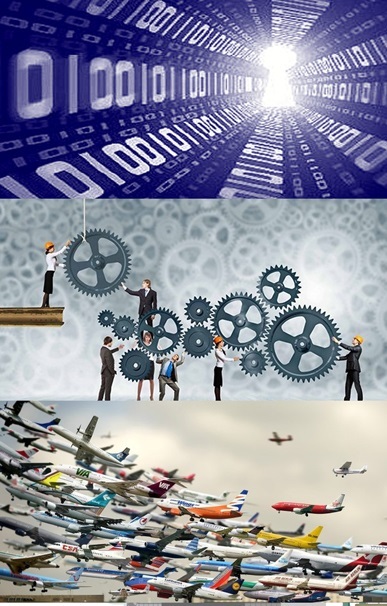 What is the Difference Between Supply Chain and Value Chain? 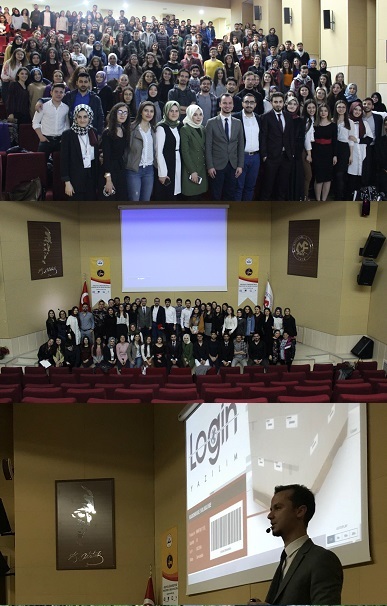 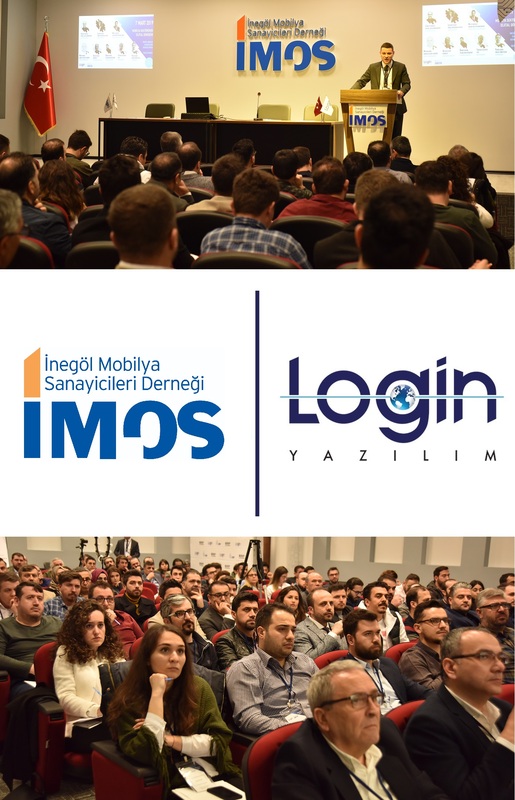 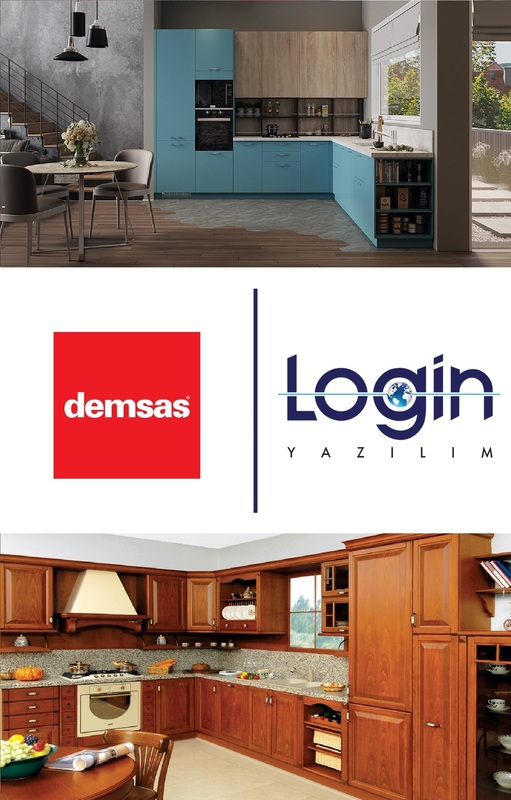 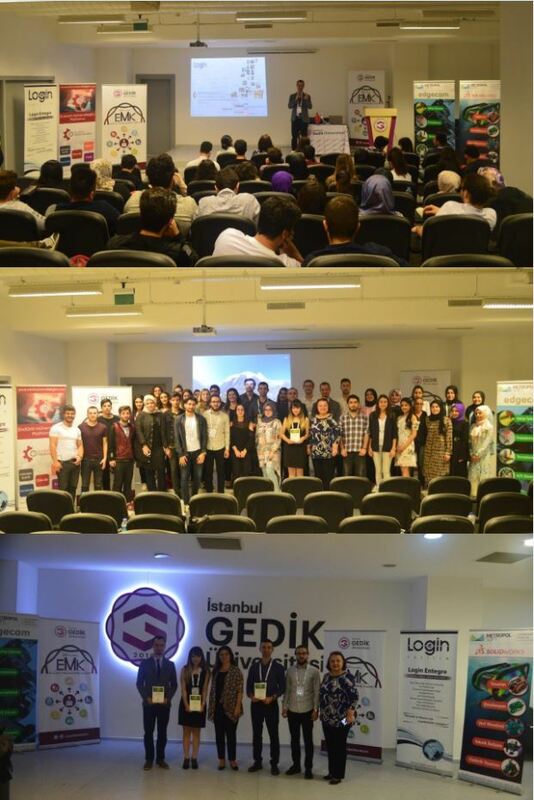 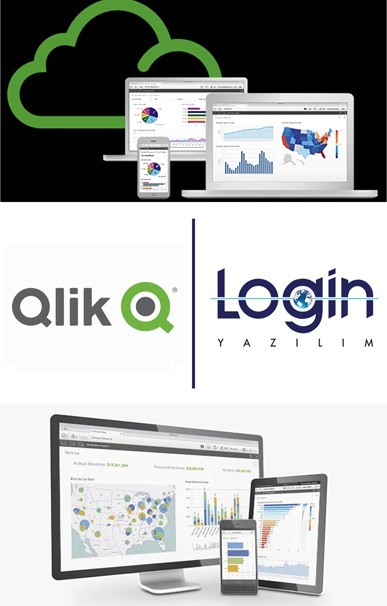 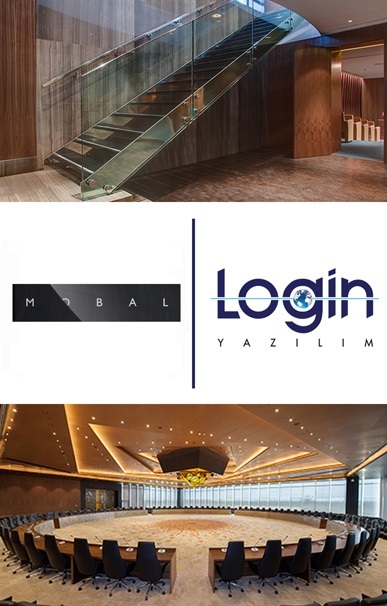 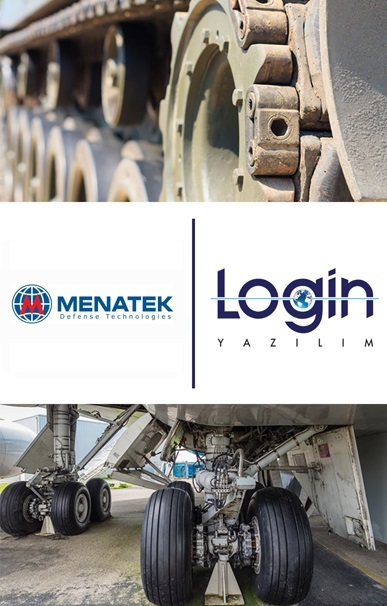 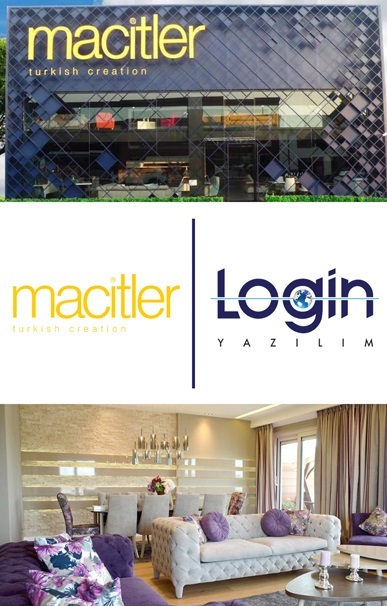 Login Software at DevFest Season 2016 in Adana! 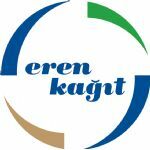 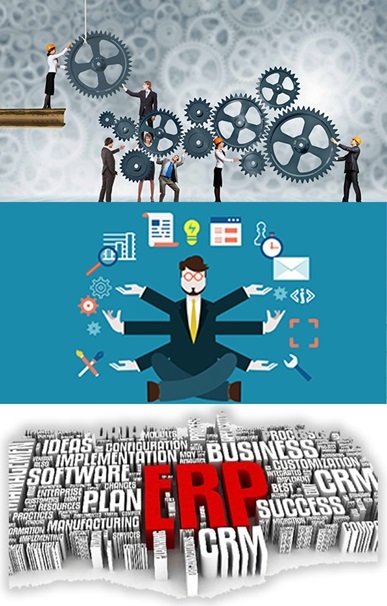 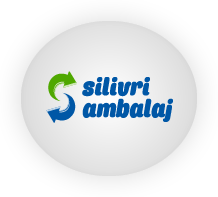 How to Give Right Decisions at the Right Time in ERP Projects?